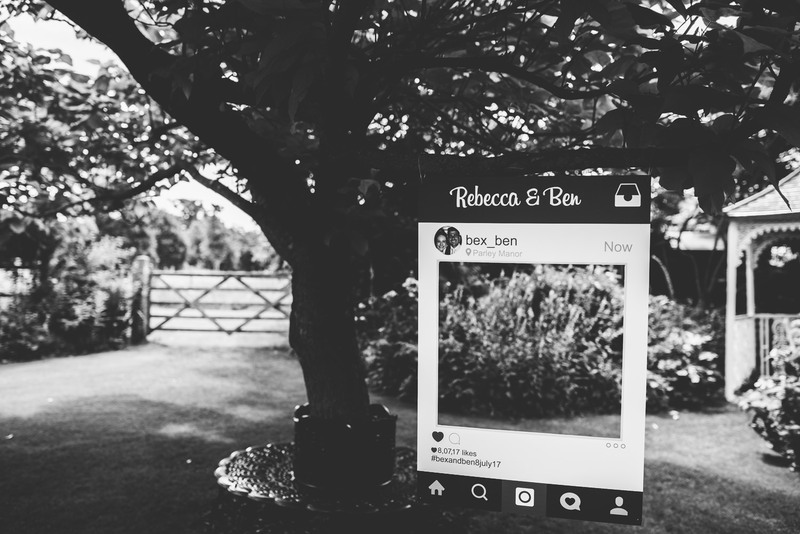 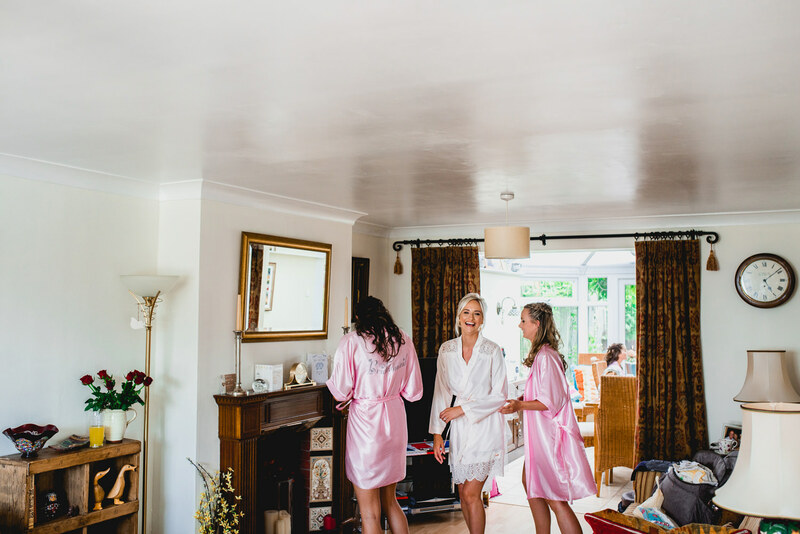 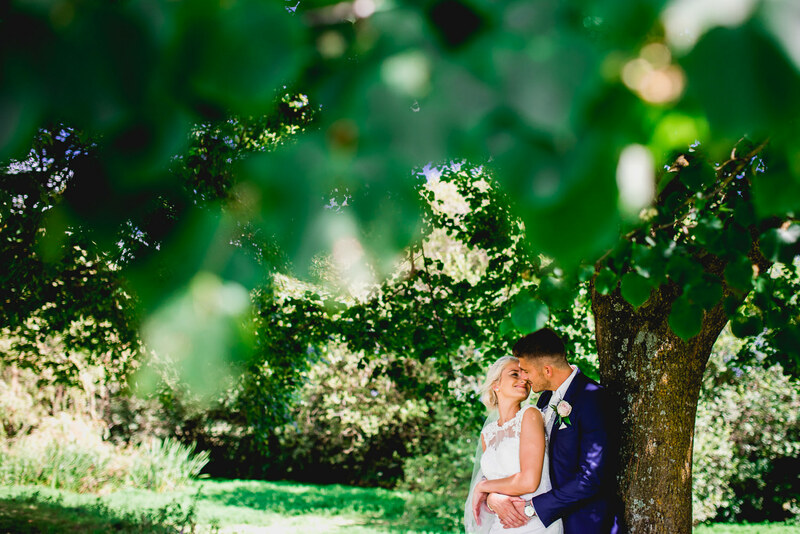 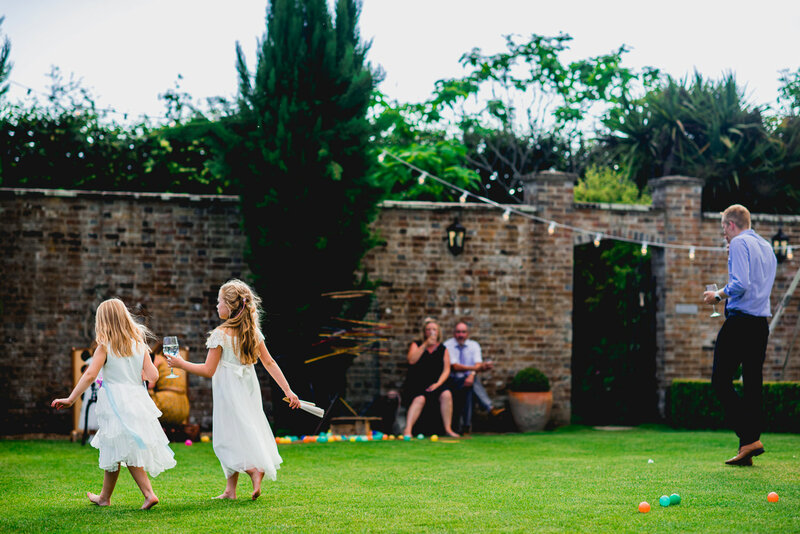 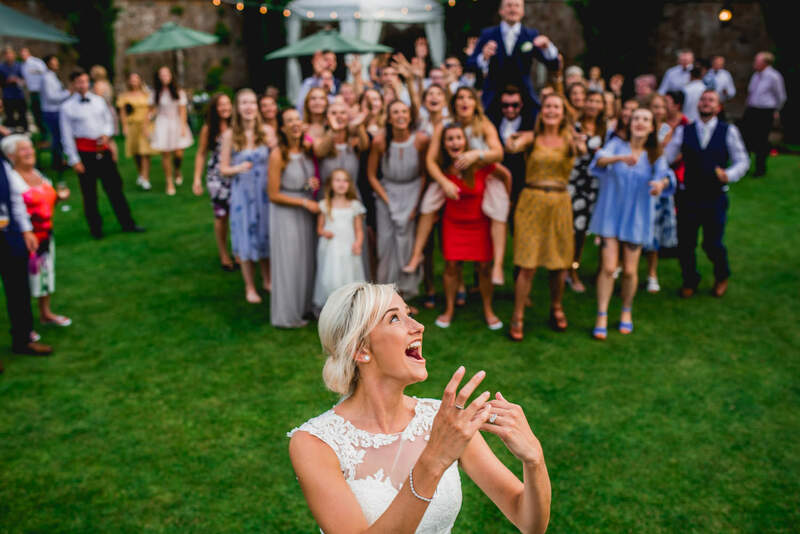 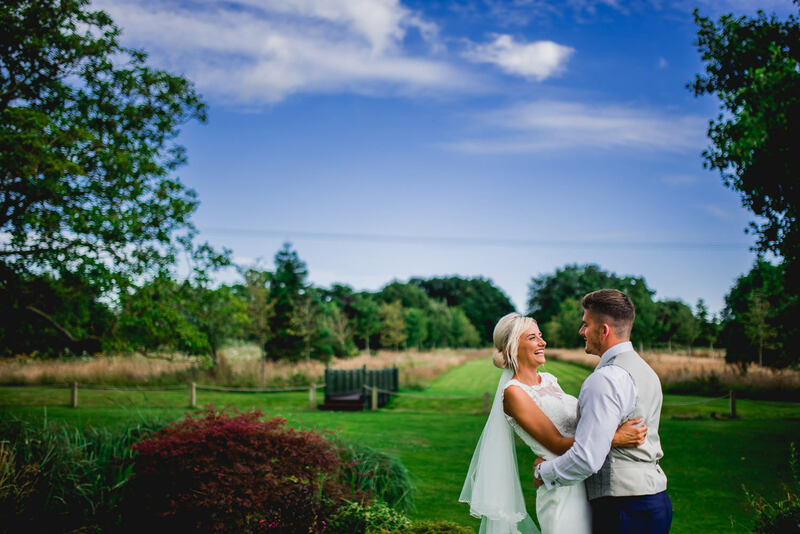 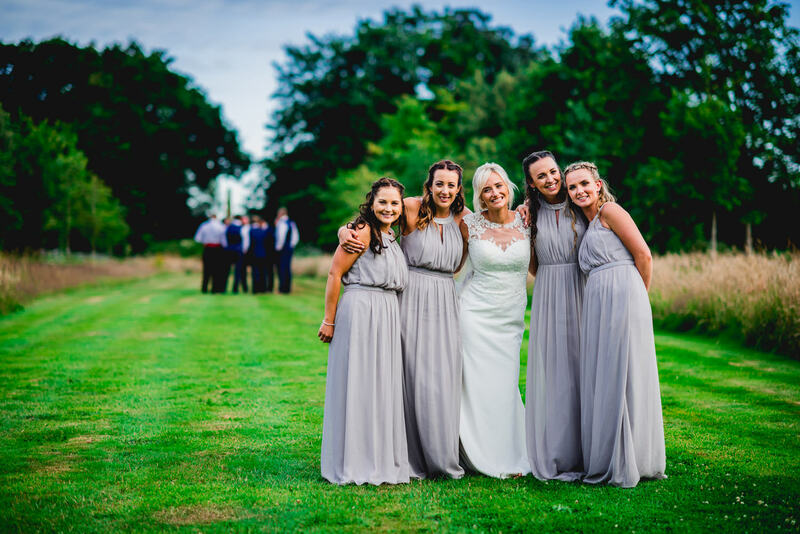 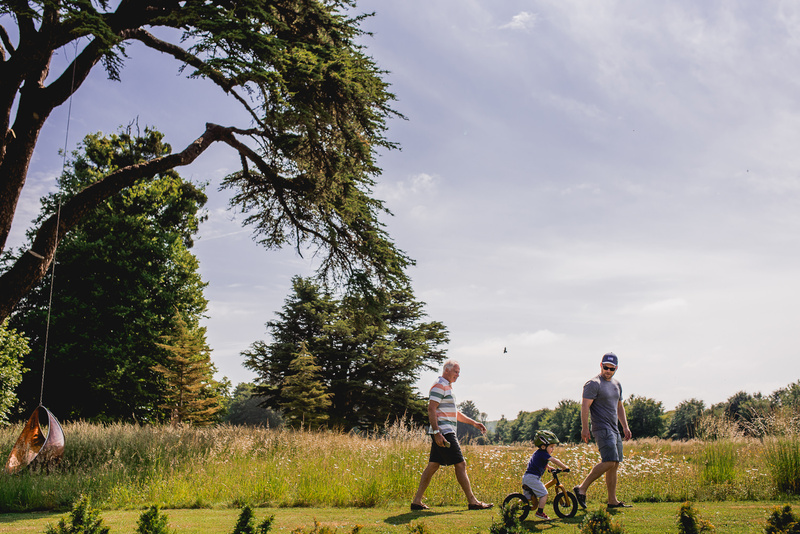 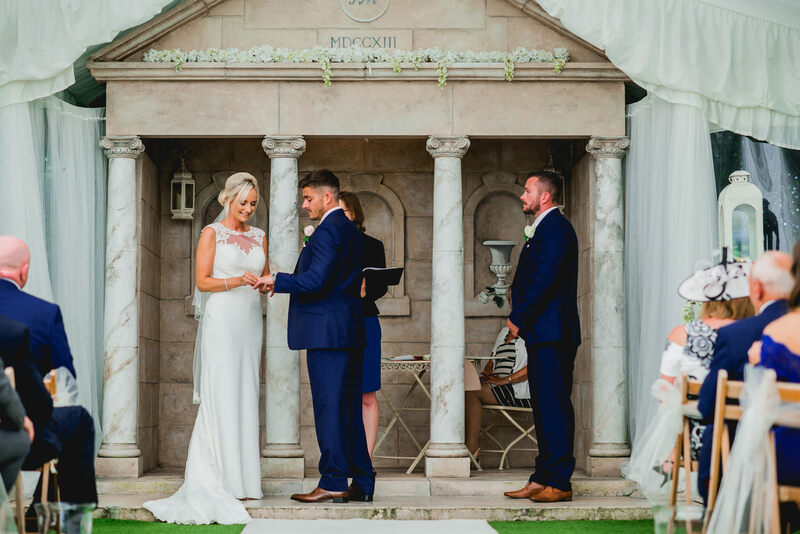 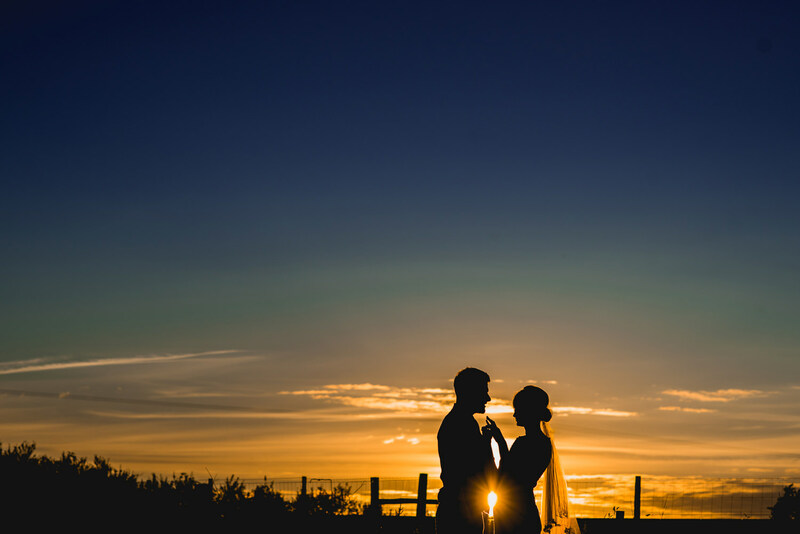 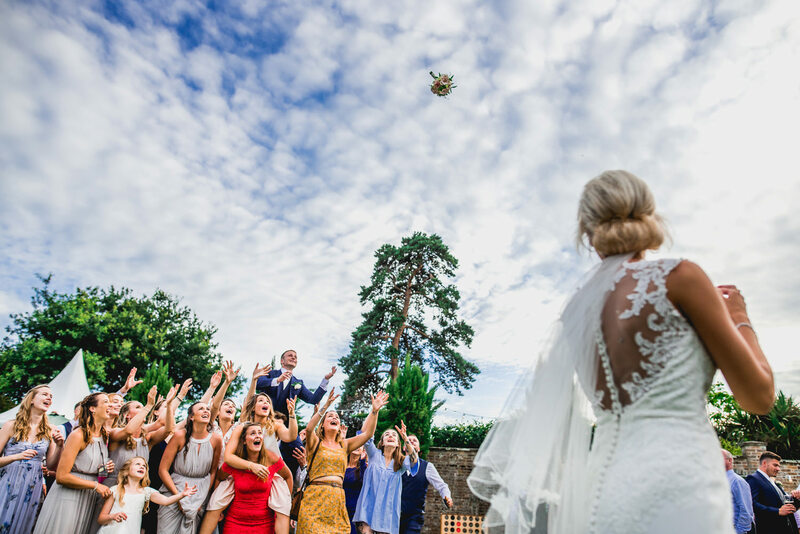 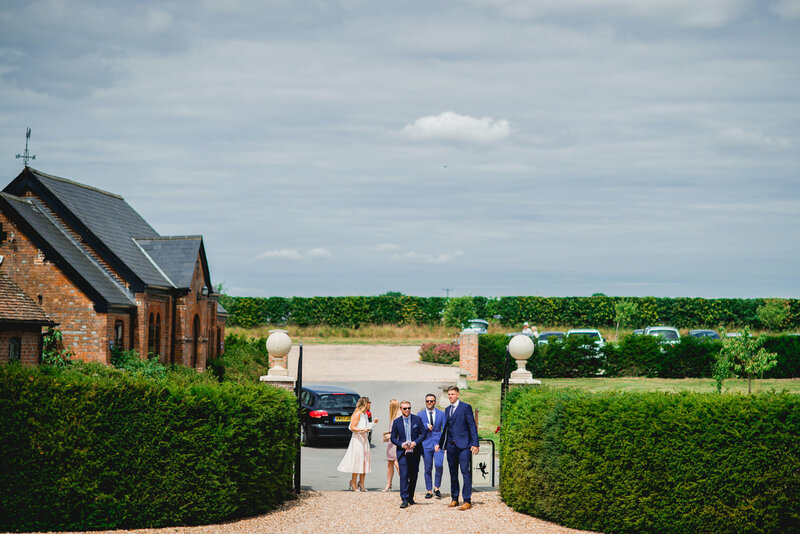 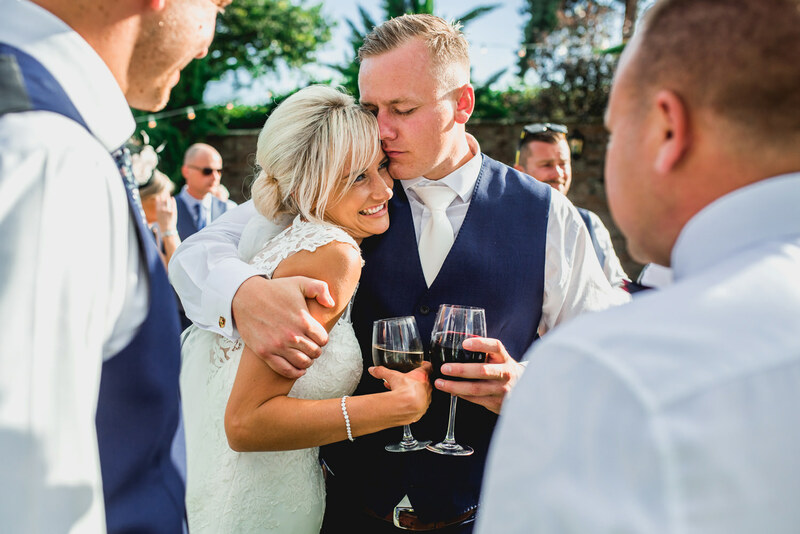 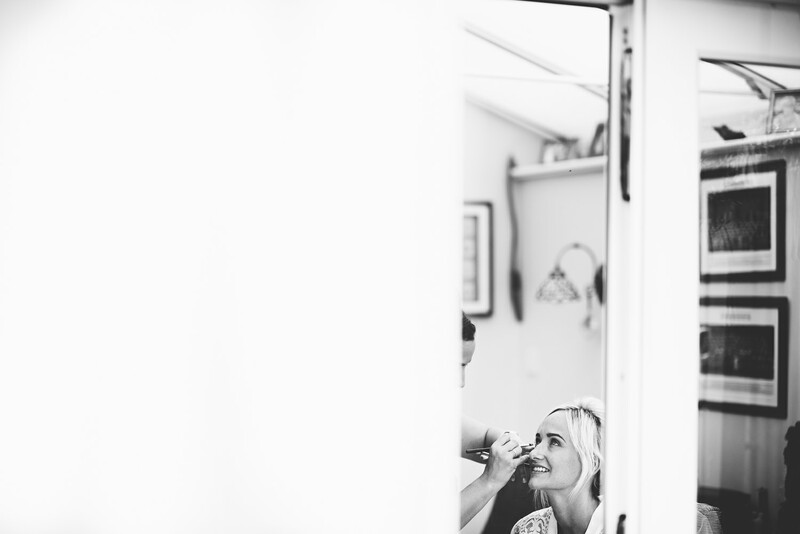 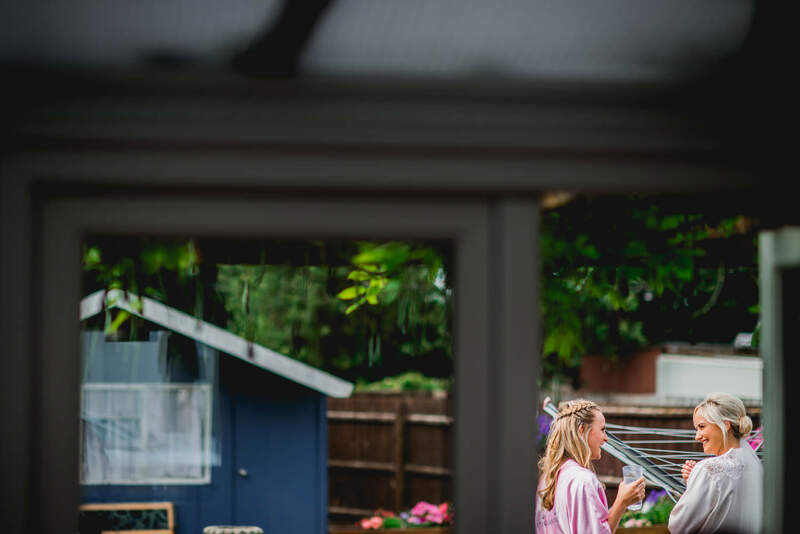 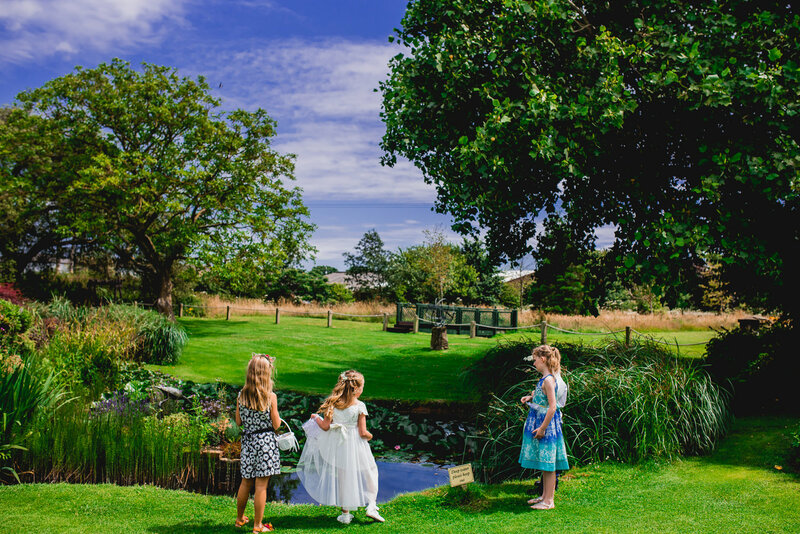 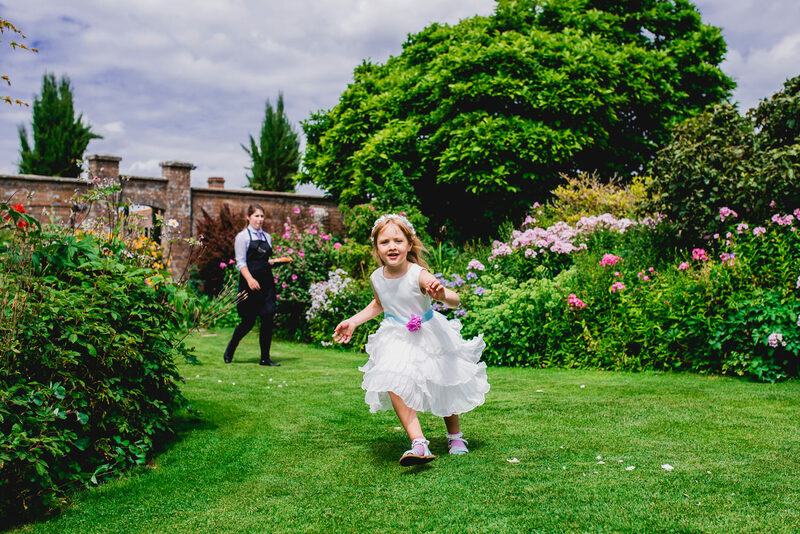 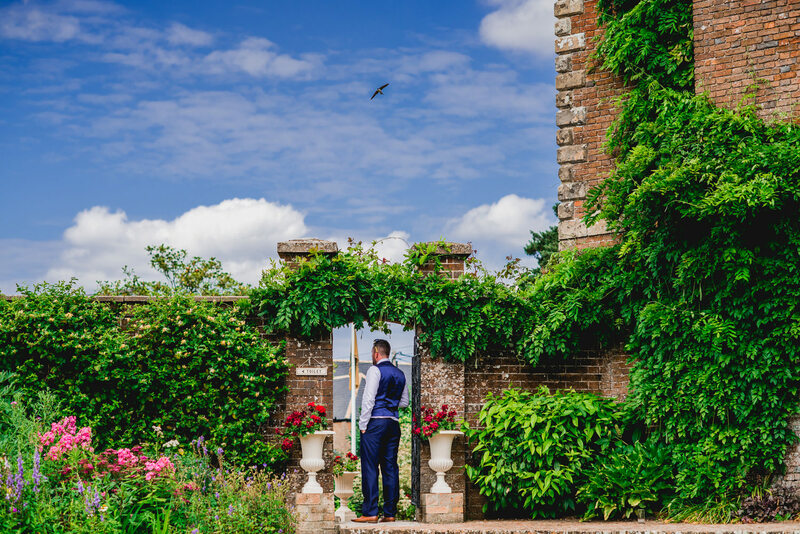 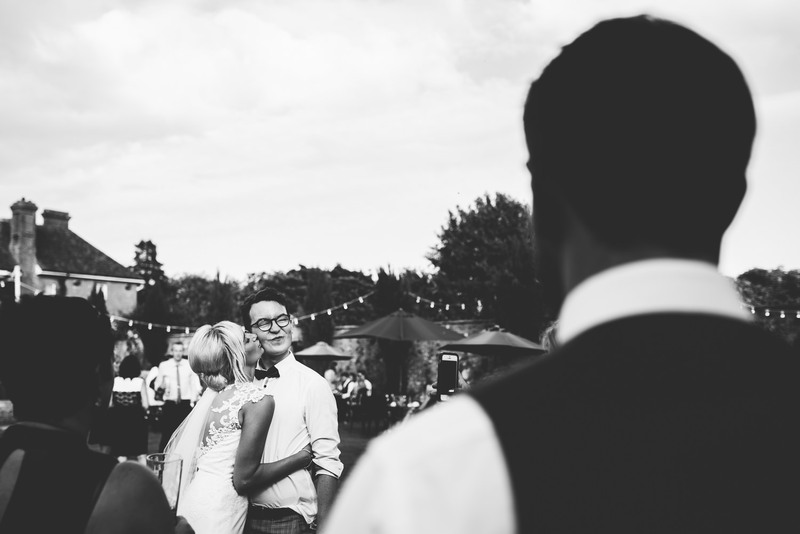 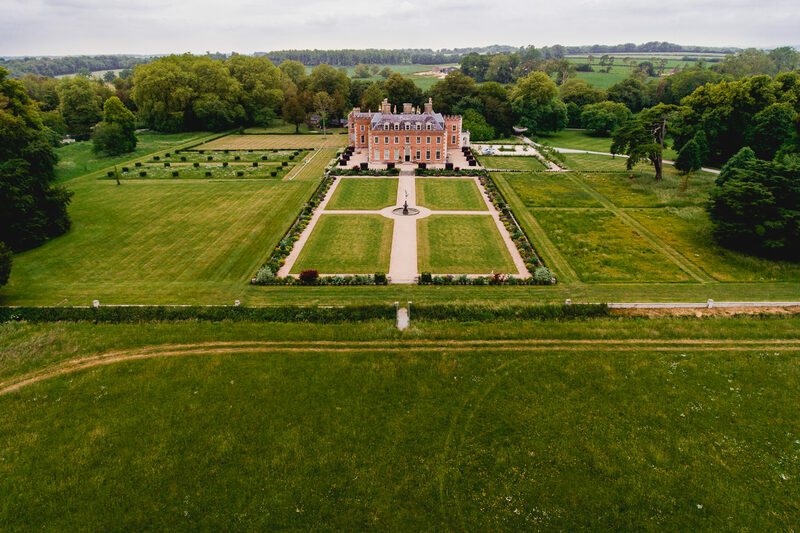 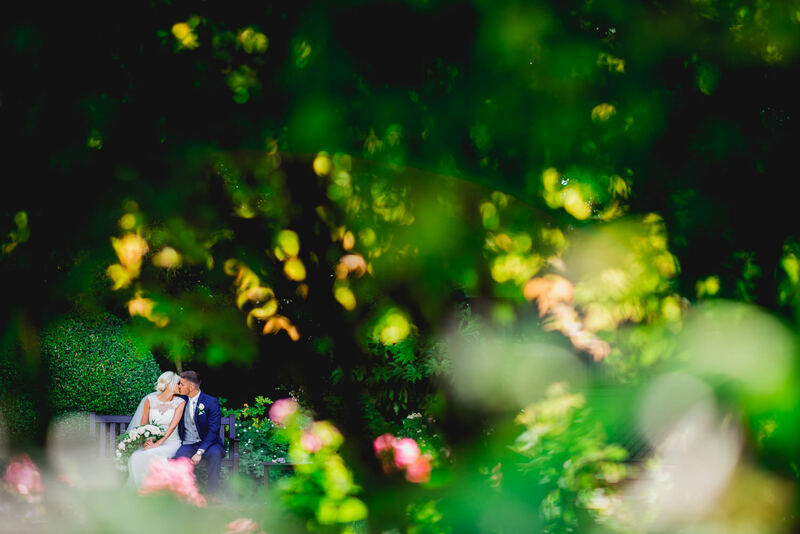 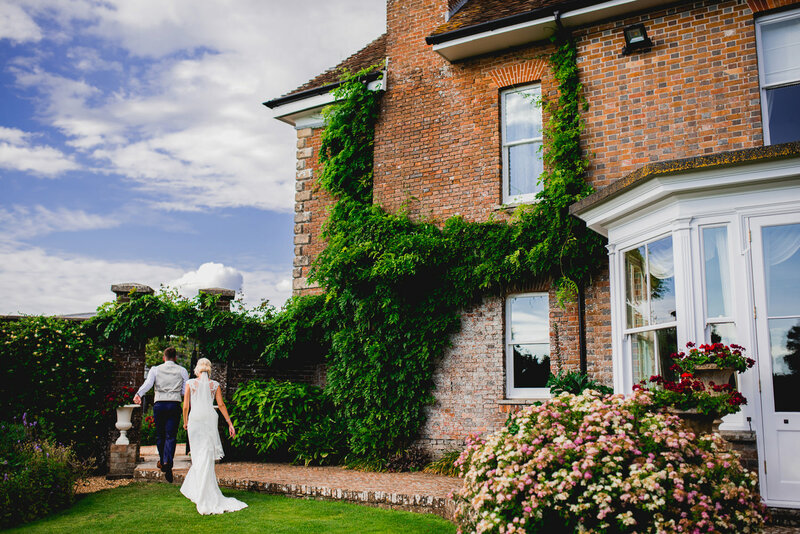 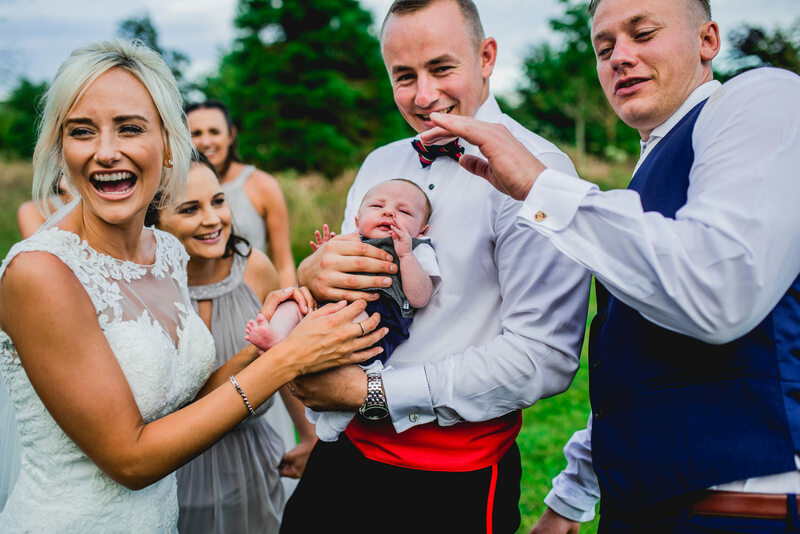 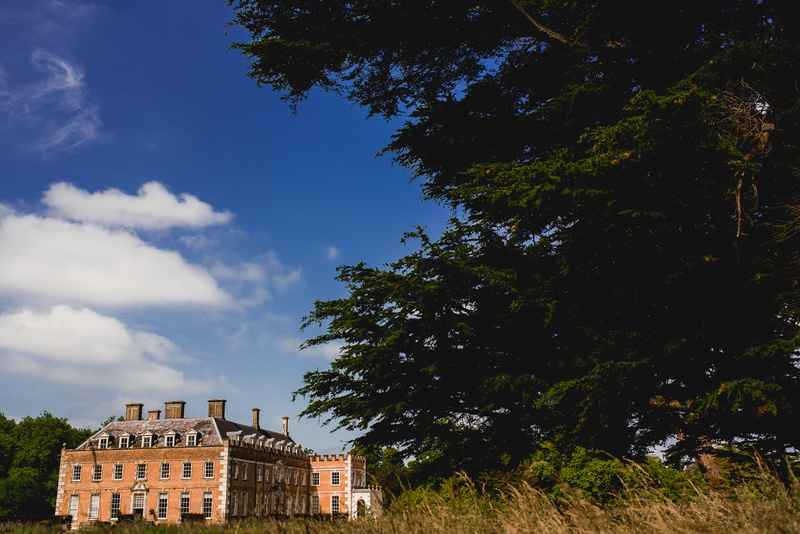 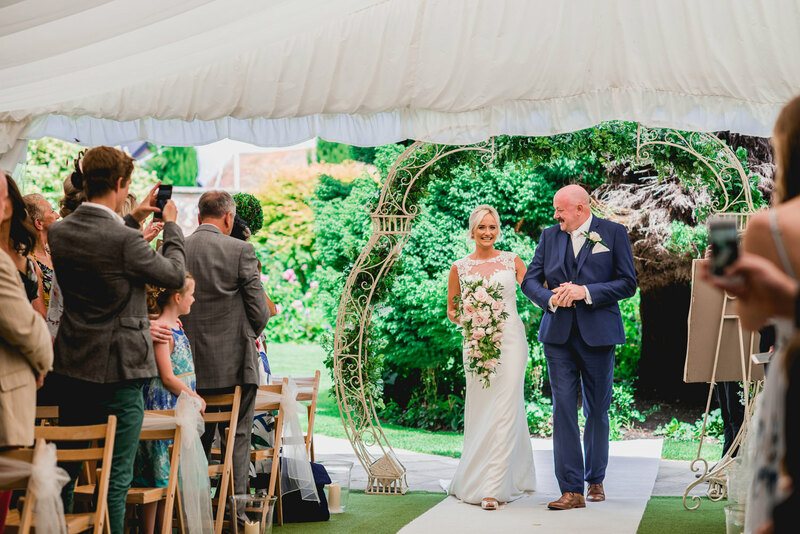 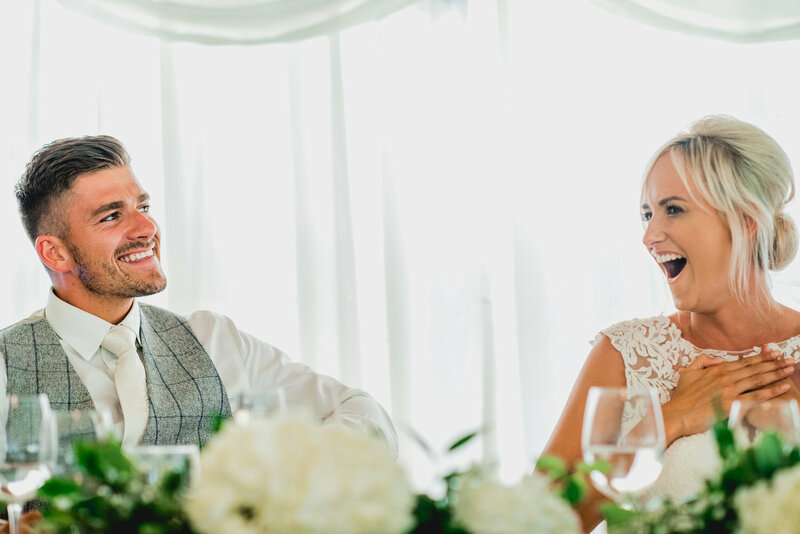 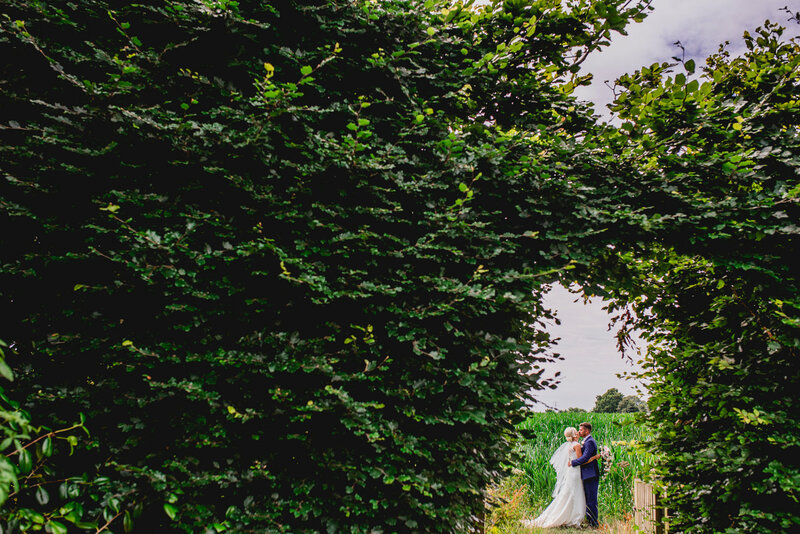 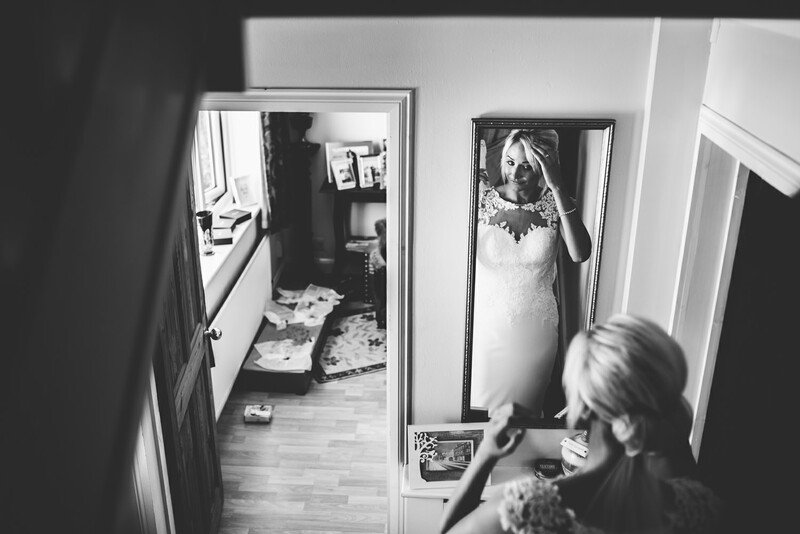 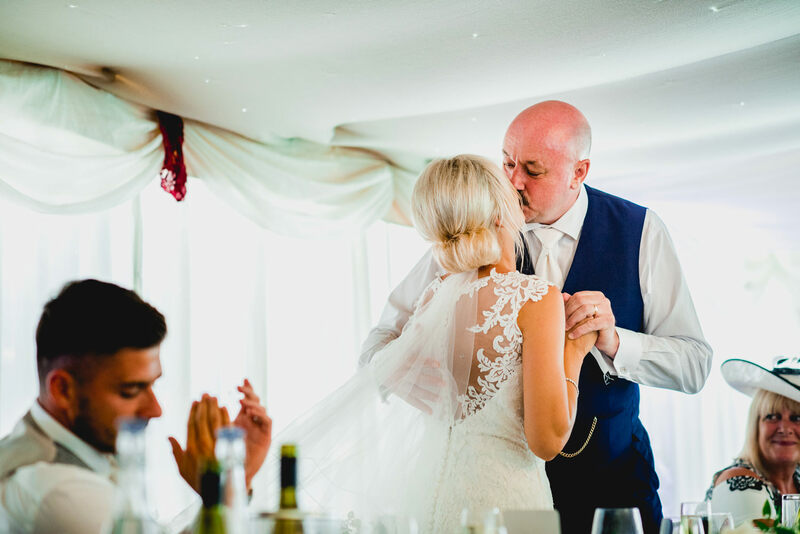 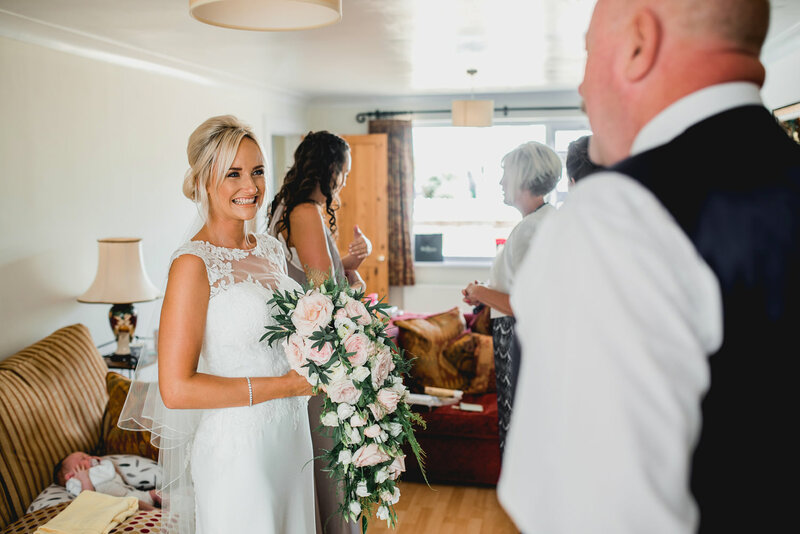 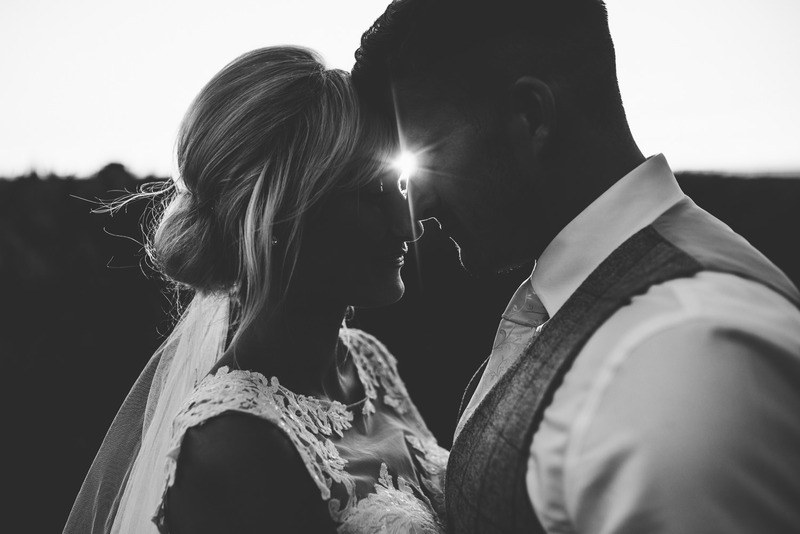 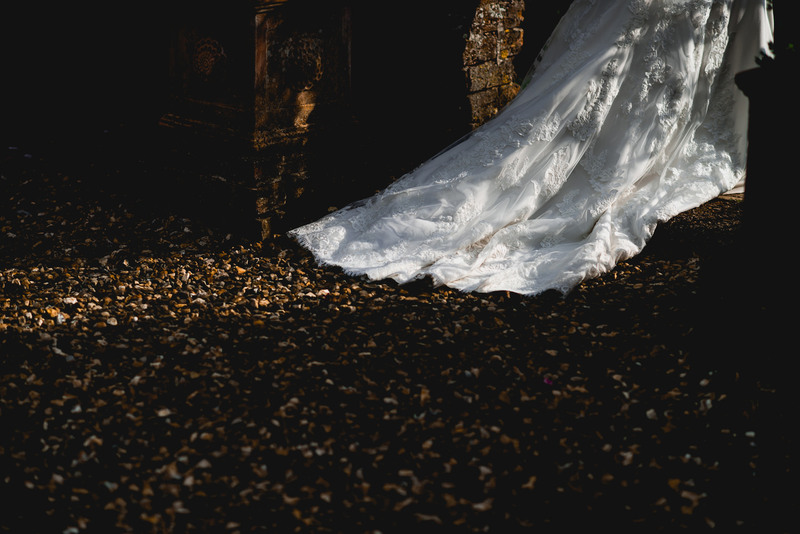 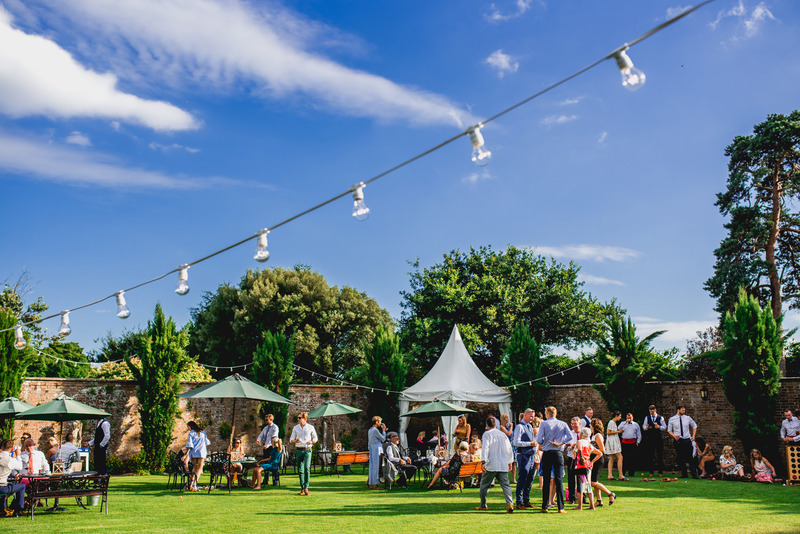 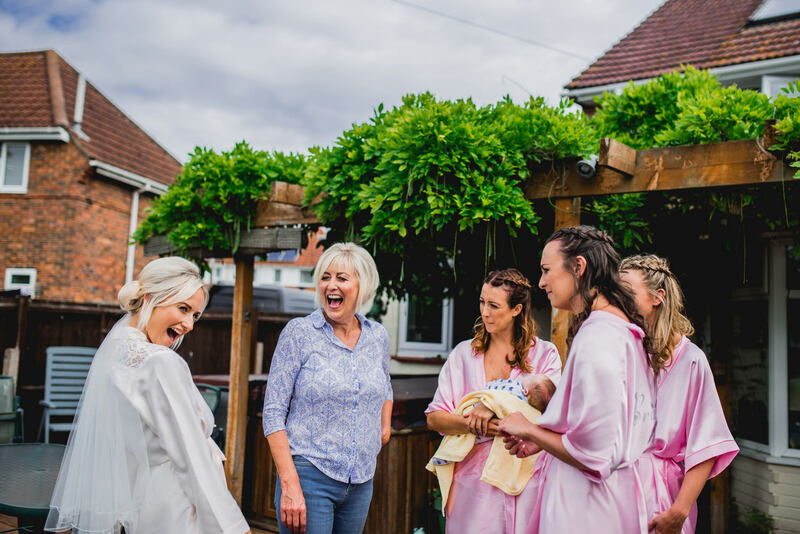 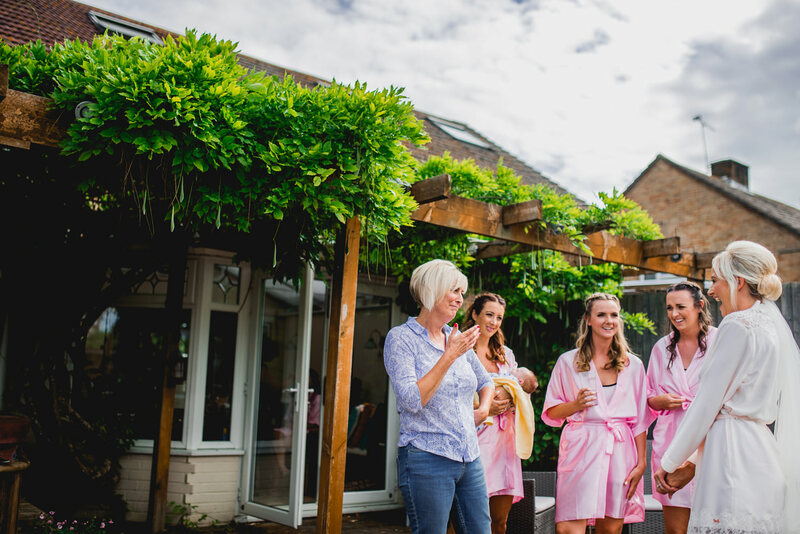 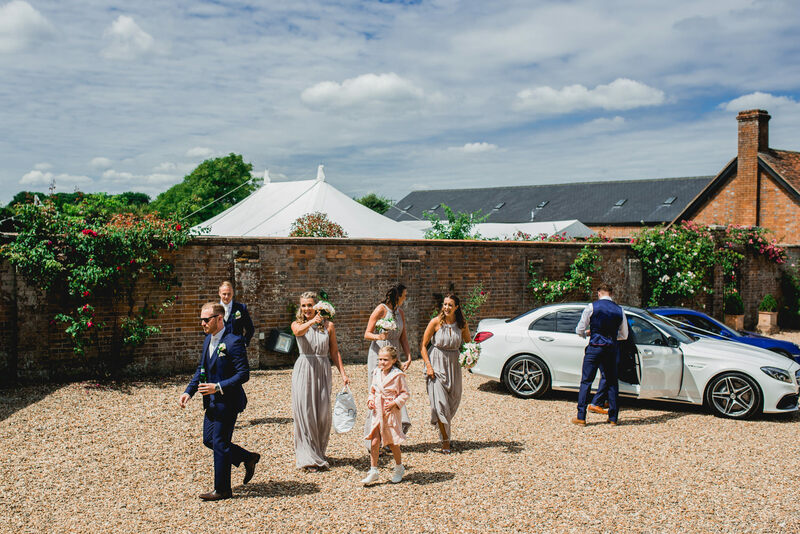 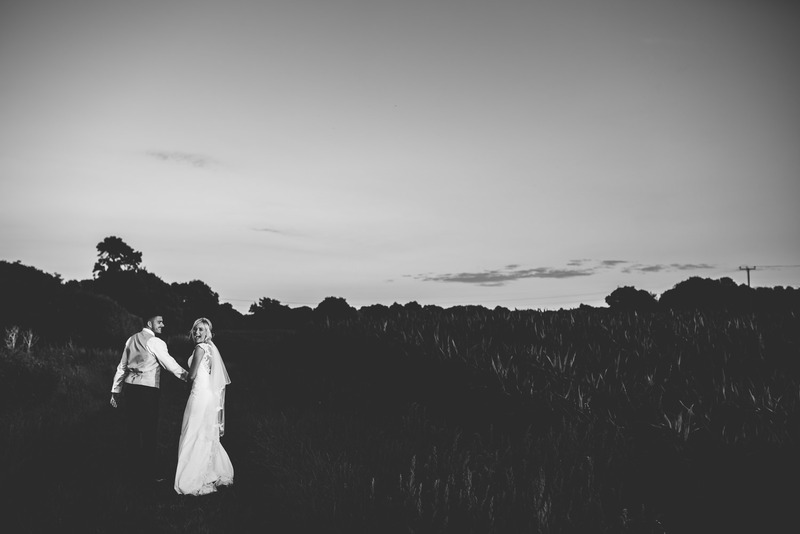 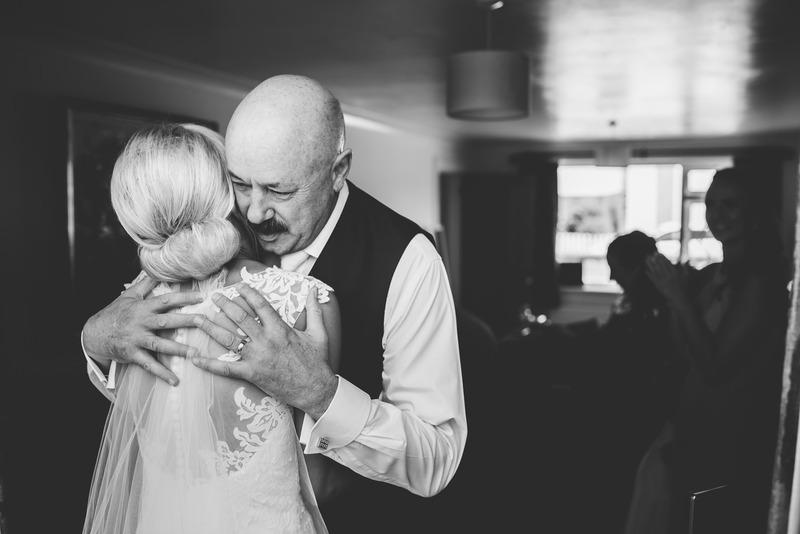 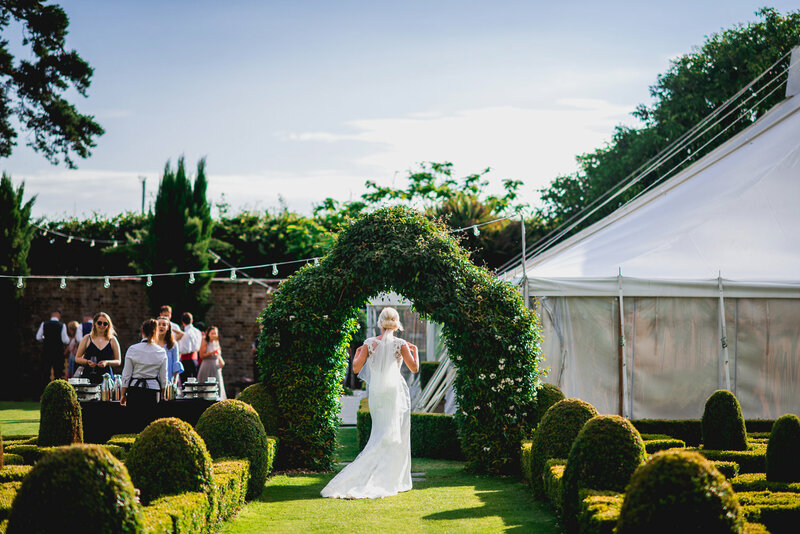 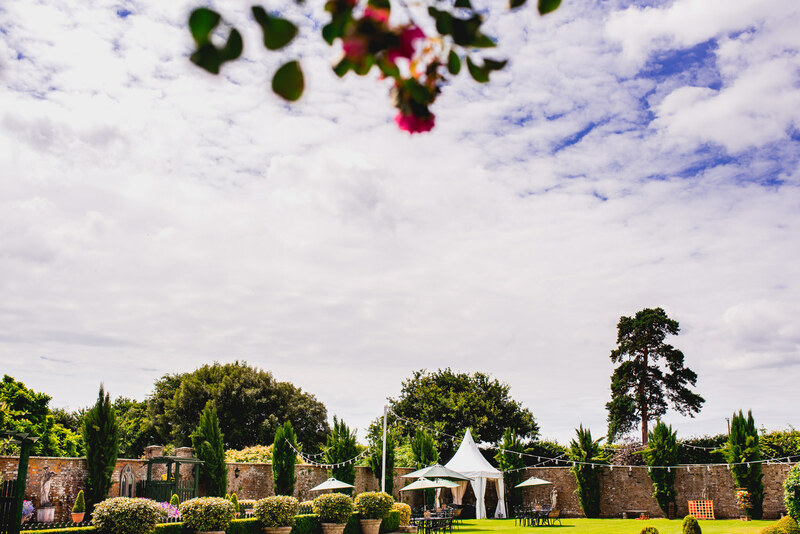 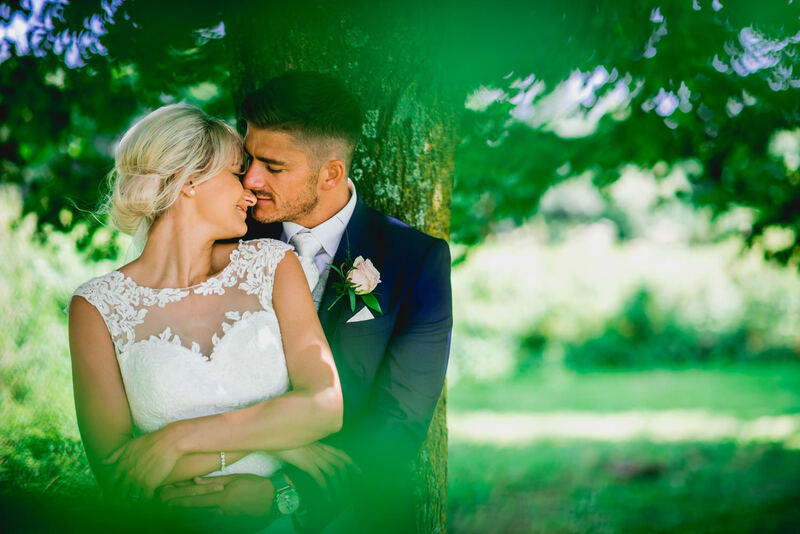 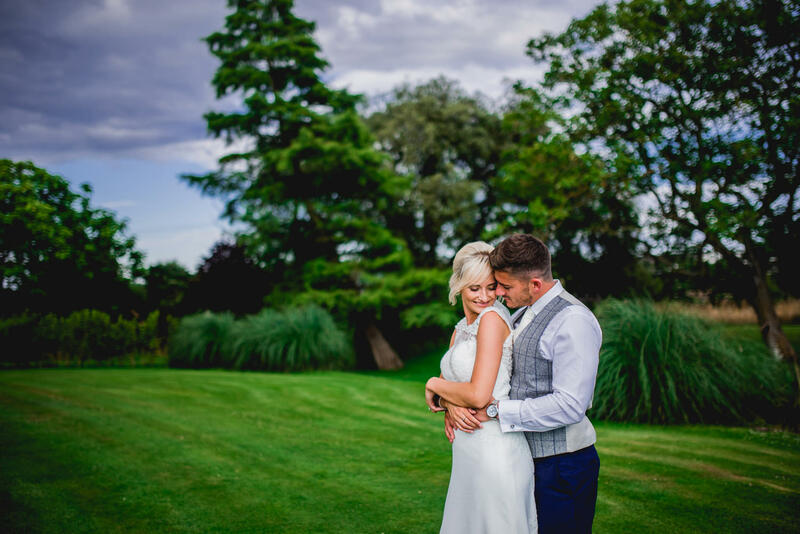 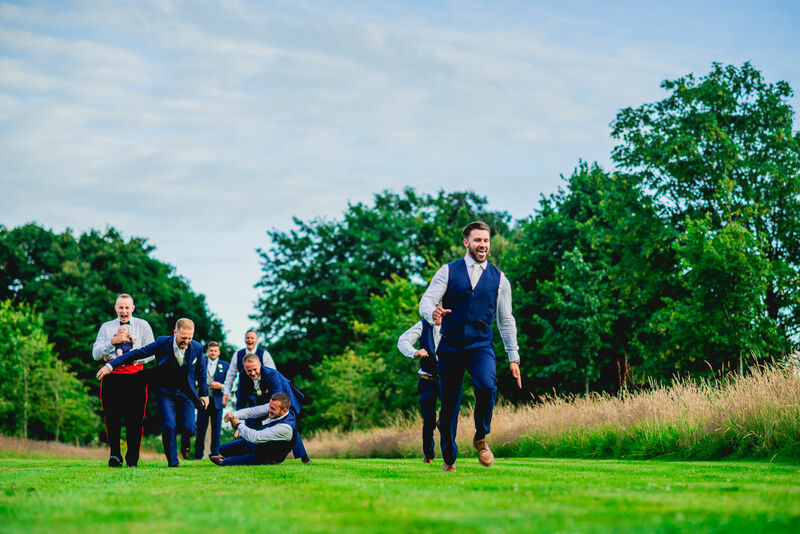 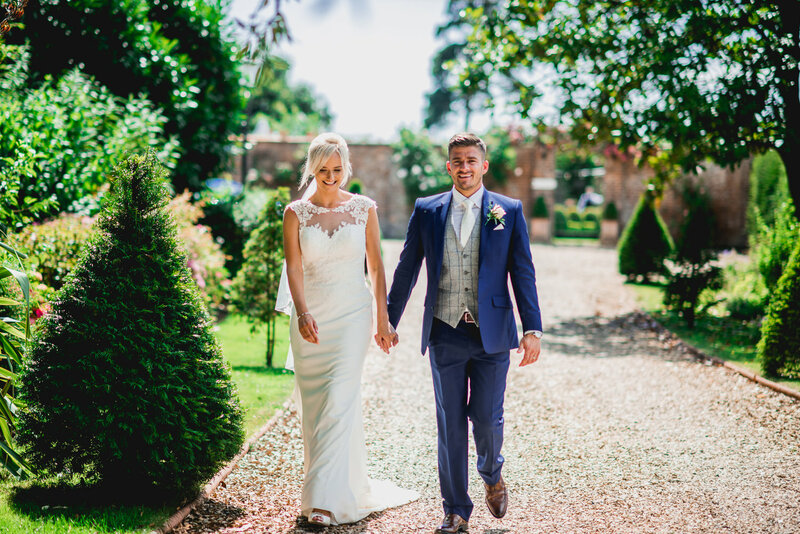 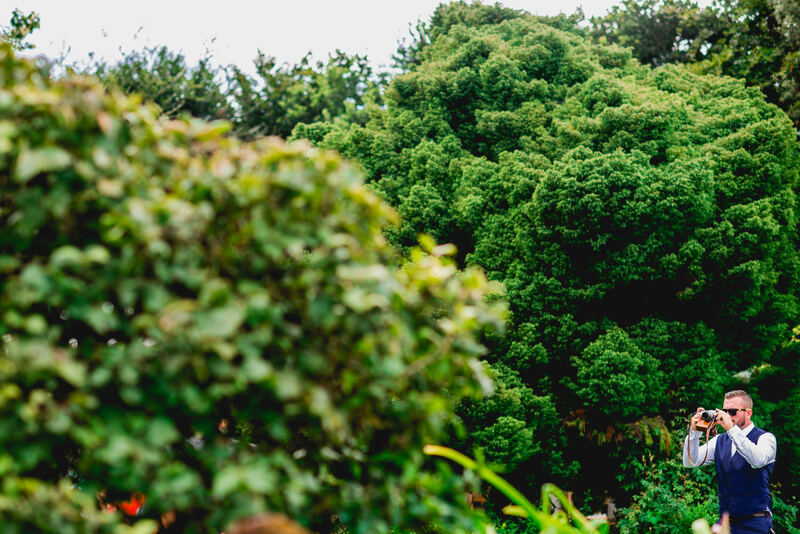 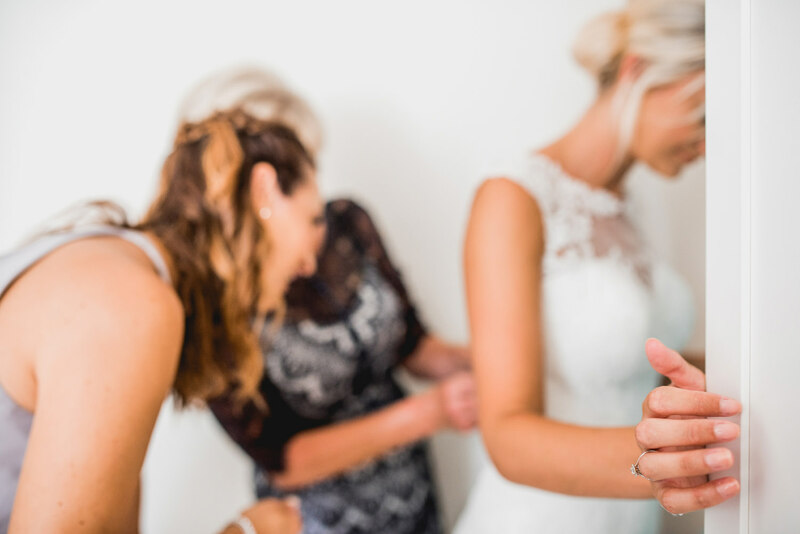 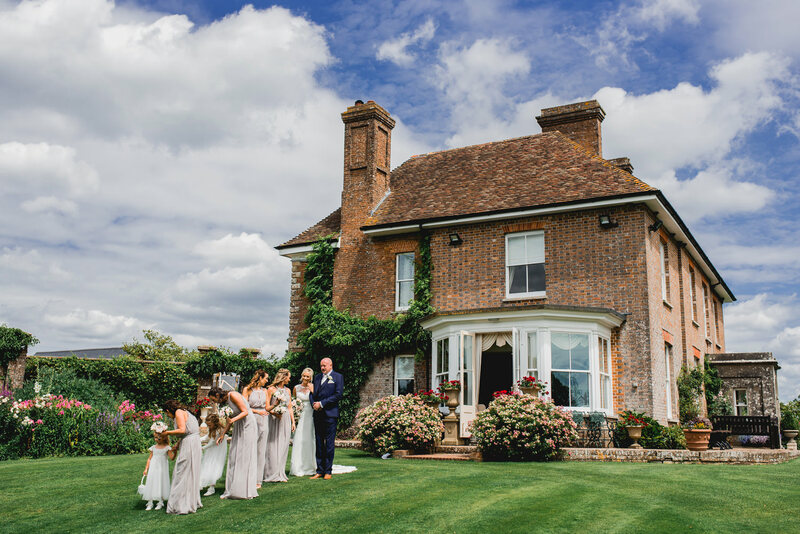 St Giles House Wimborne Wedding Photography Venue literally made us say ‘wow’ when we first arrived on a beautiful summer’s morning in June of 2018 for the wedding celebrations of Jordan and Rupert. 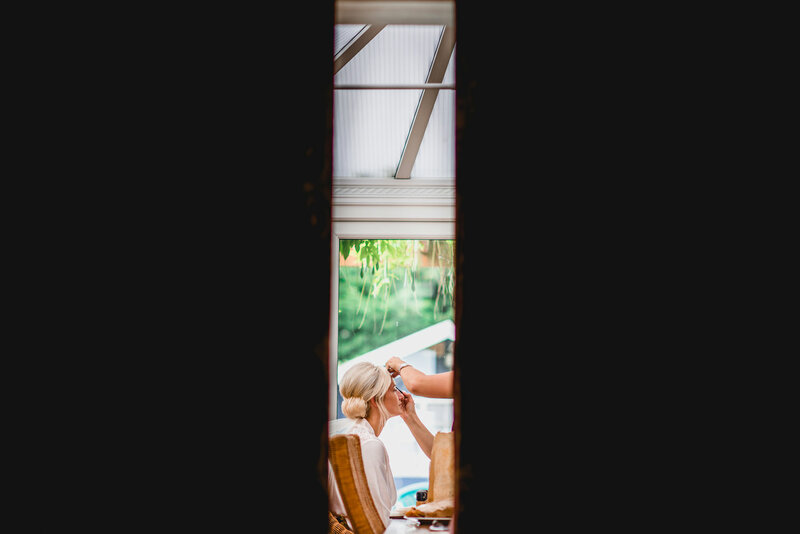 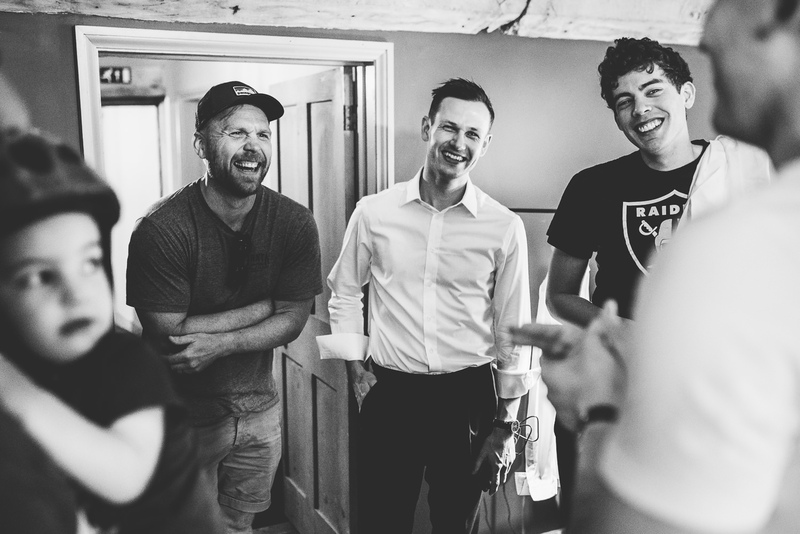 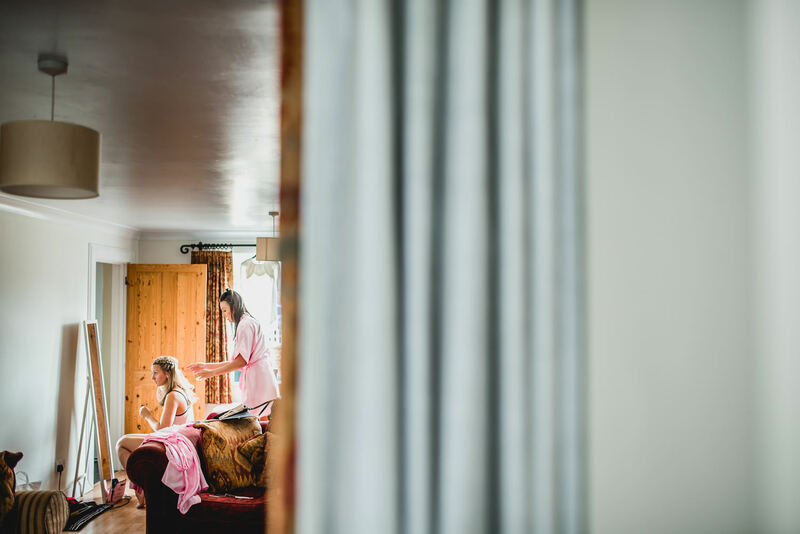 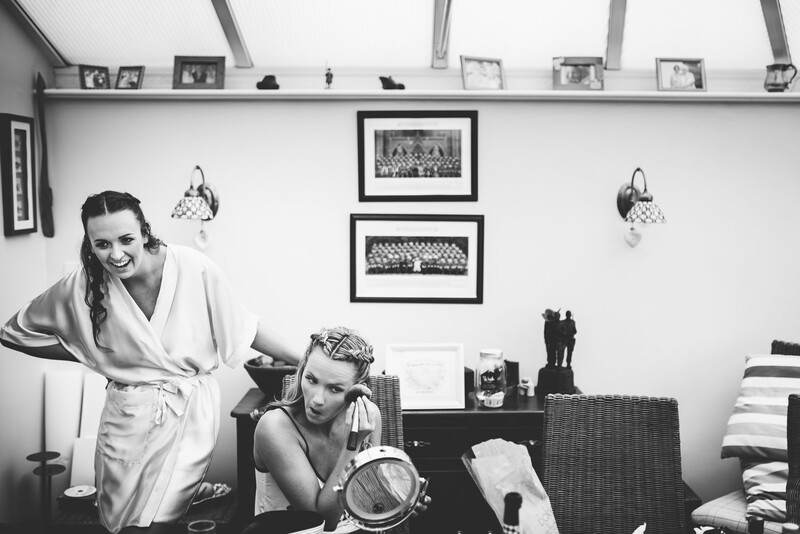 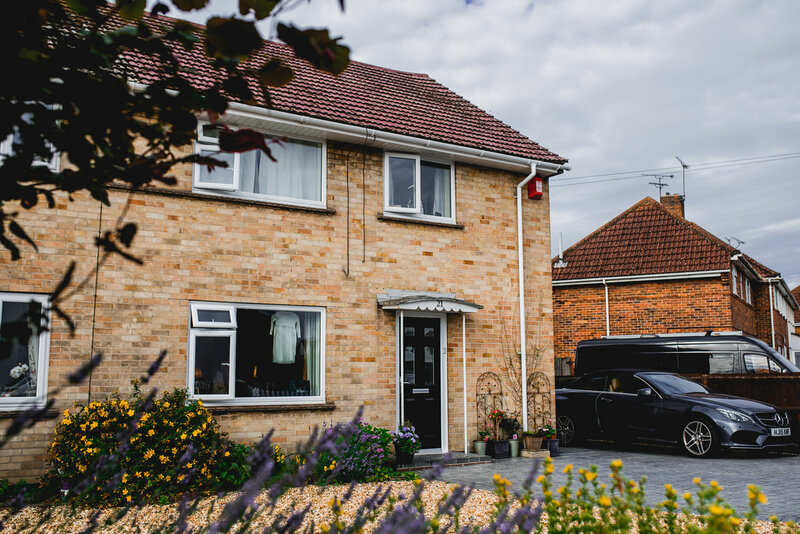 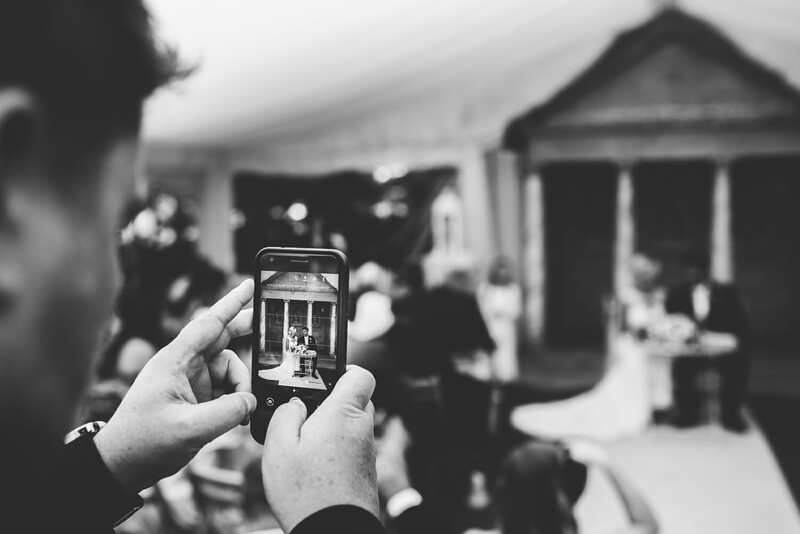 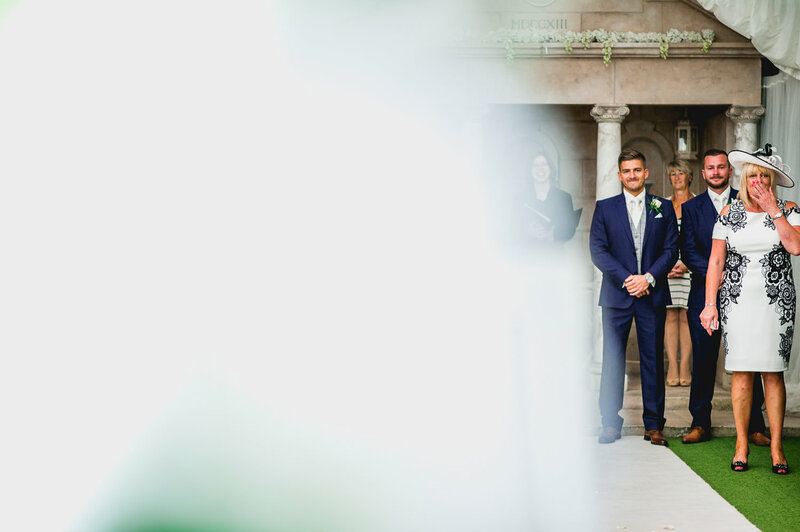 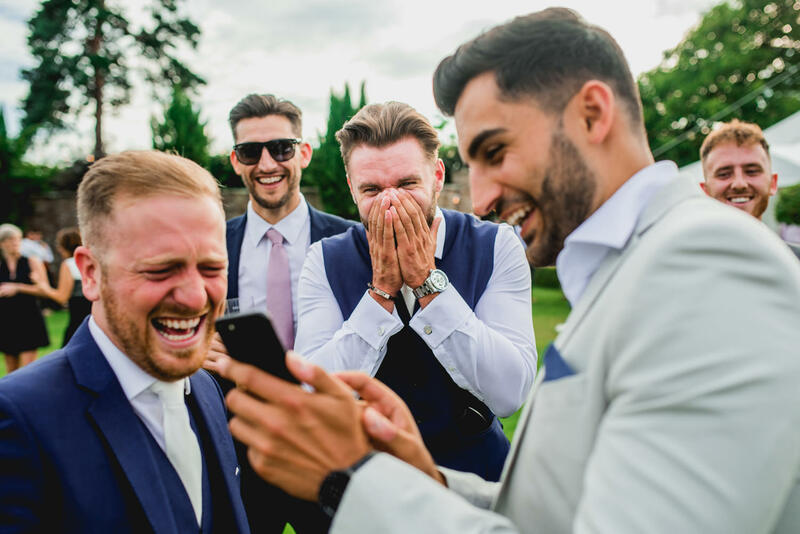 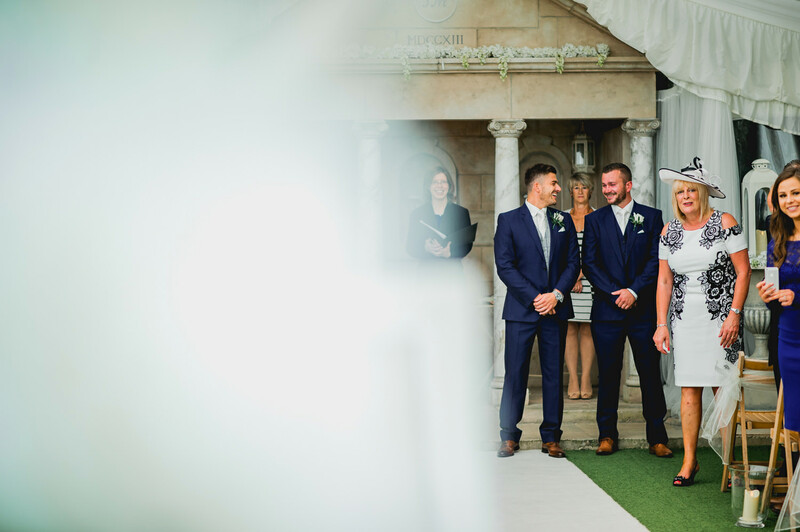 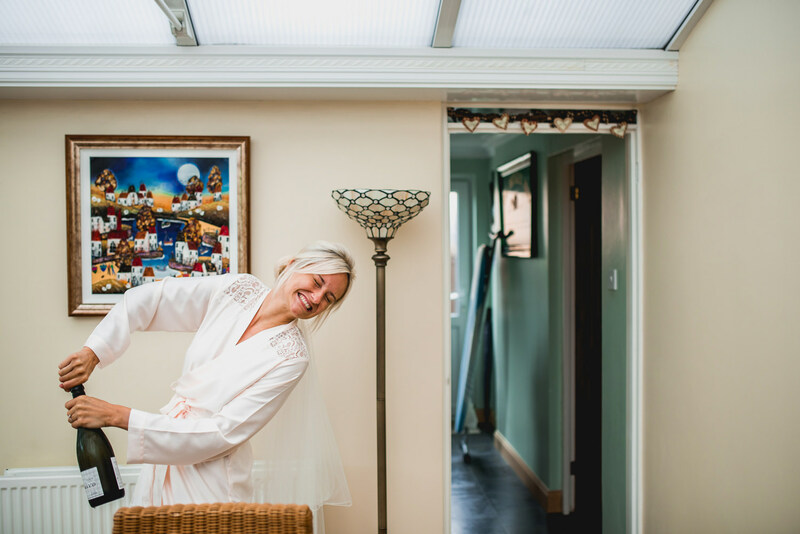 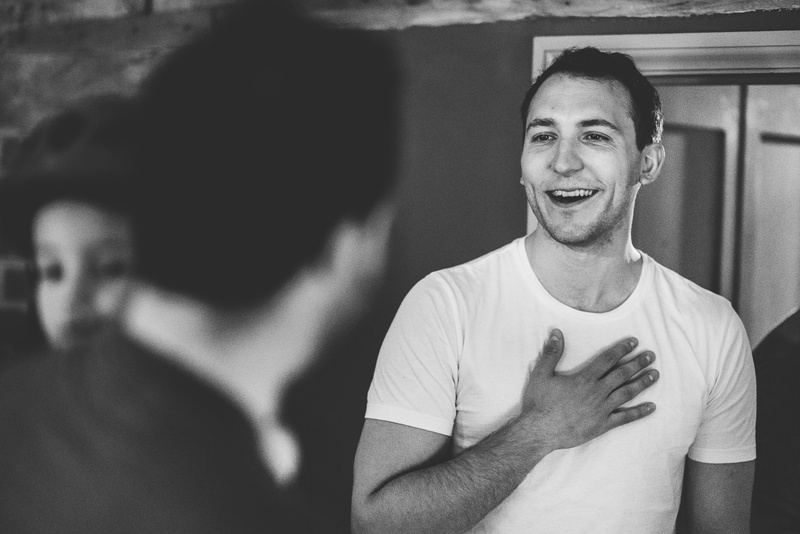 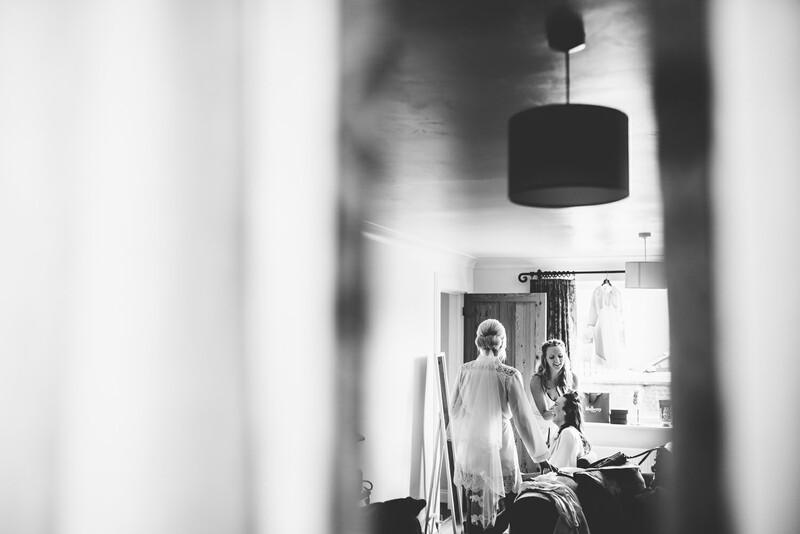 We’d (Barney and Sam), been invited by Jordan and Rupert to document their wedding day at the newly refurbished St Giles House, and the ‘almost’ on-site Church of Wimborne St Giles. 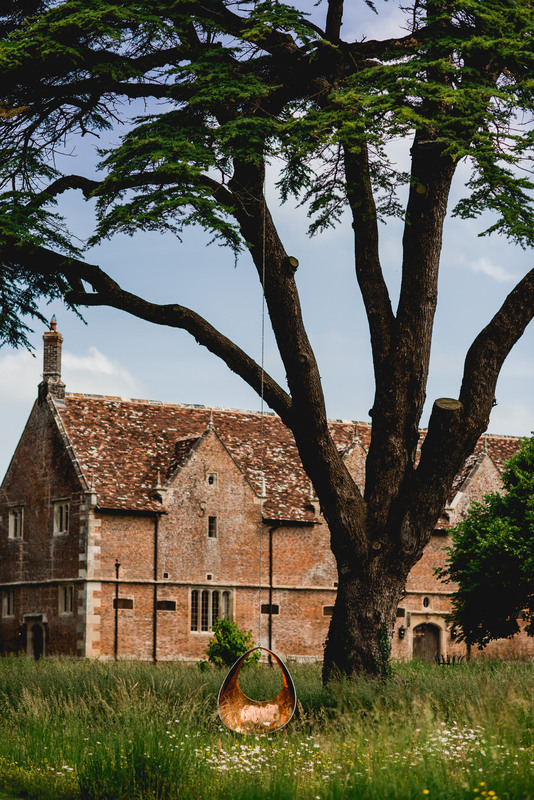 I say ‘almost’ because the church is located approximately 10 meters beyond the private house gates. 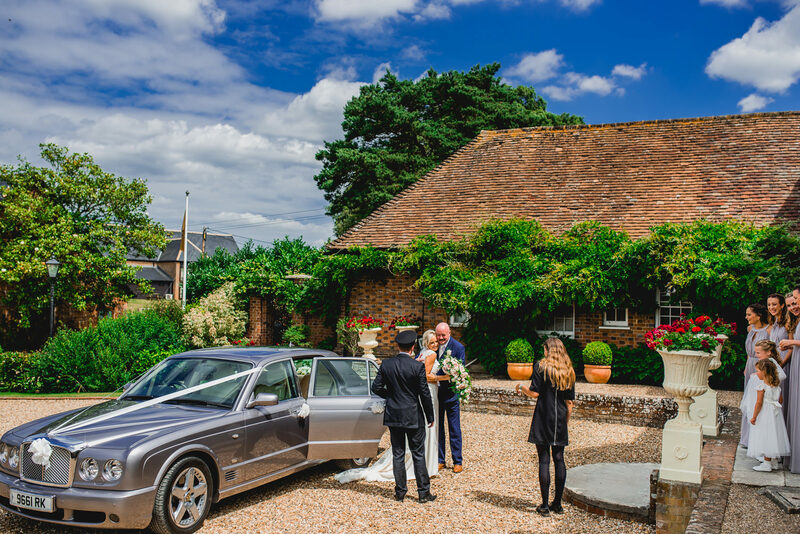 Perfect for those wishing to have a CoE wedding whilst also using St Giles House for the morning preparations, reception and evening party! 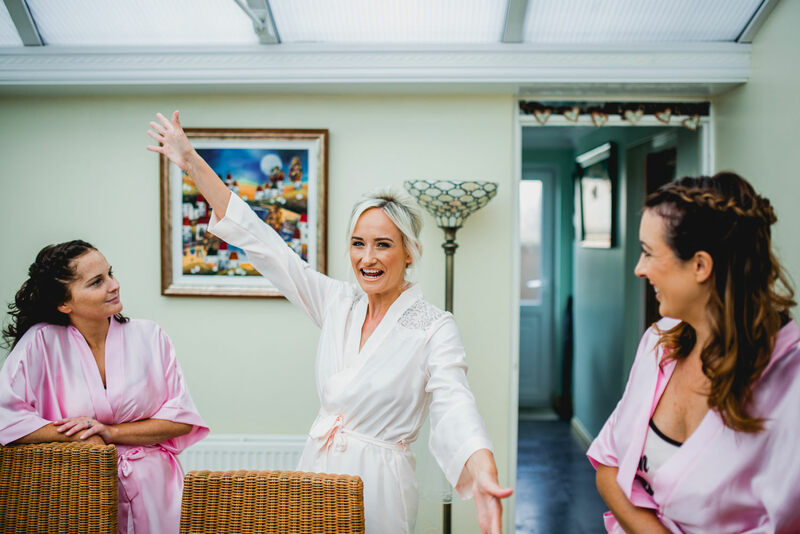 And… You really can PARTY! 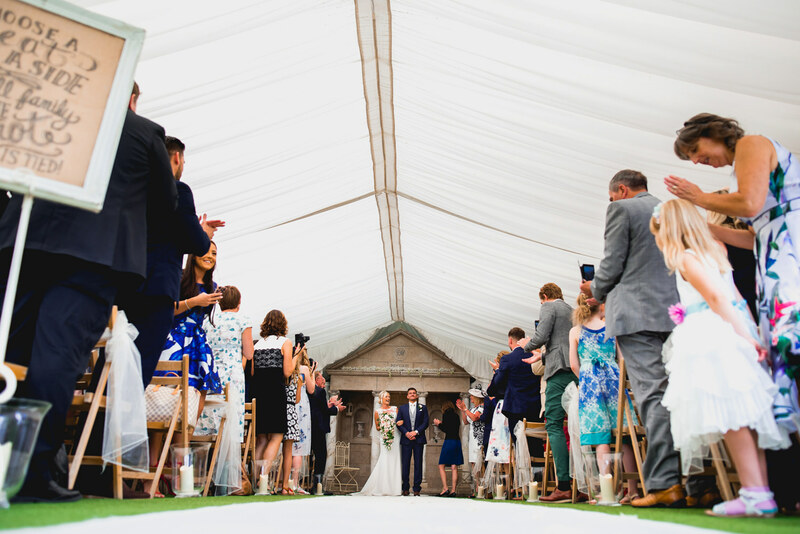 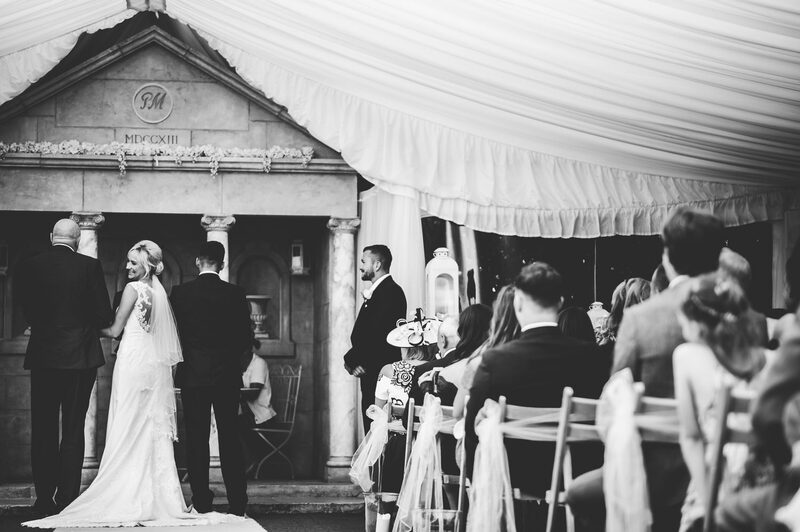 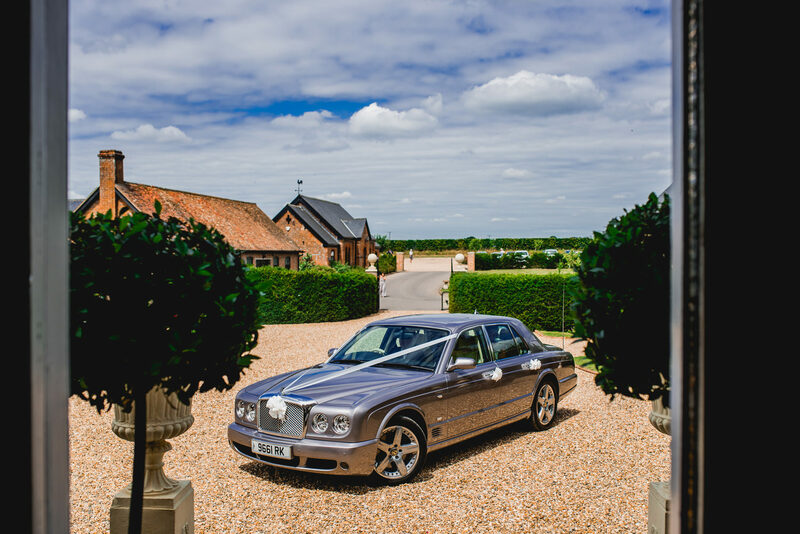 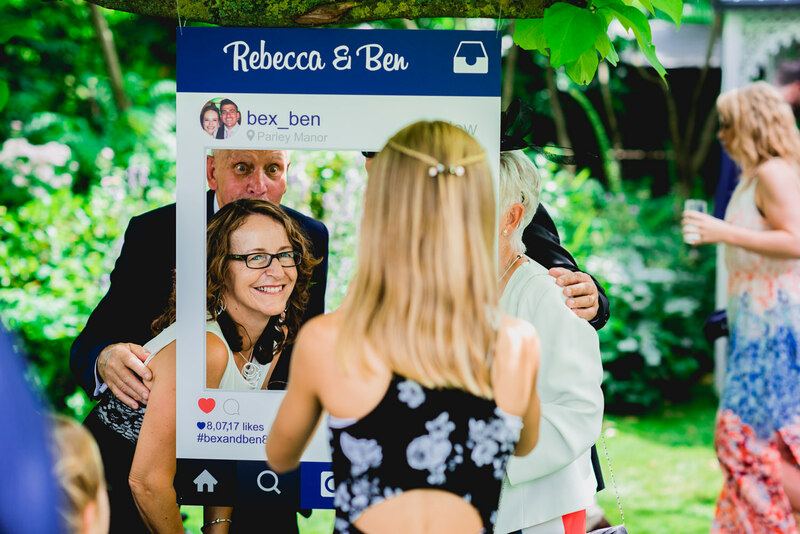 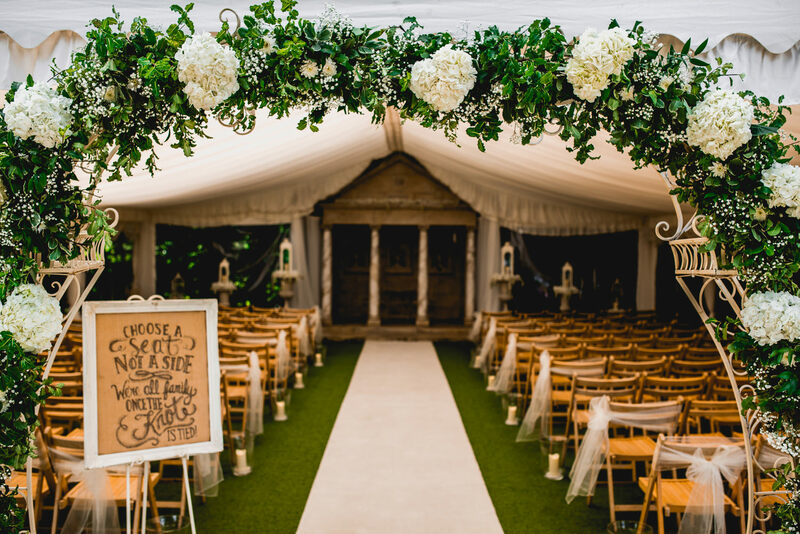 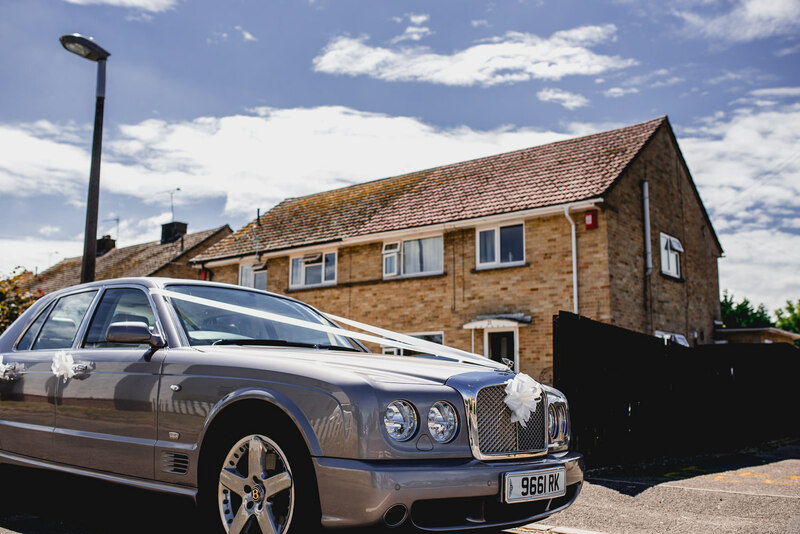 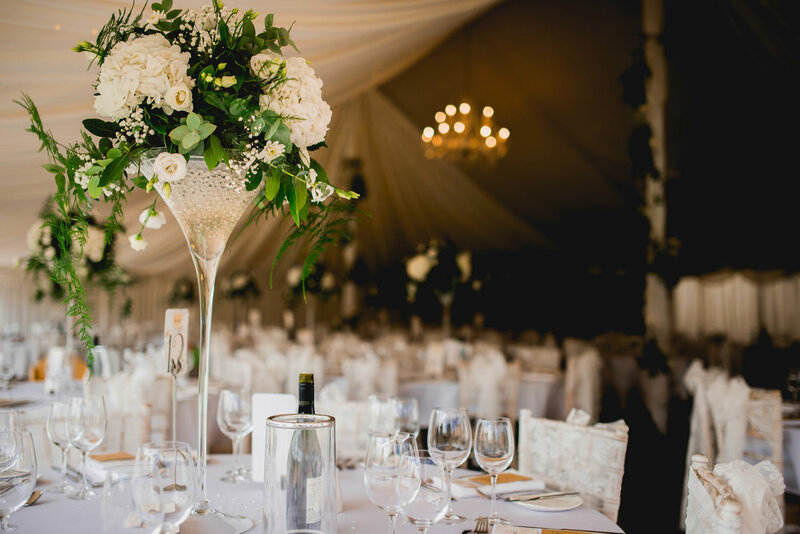 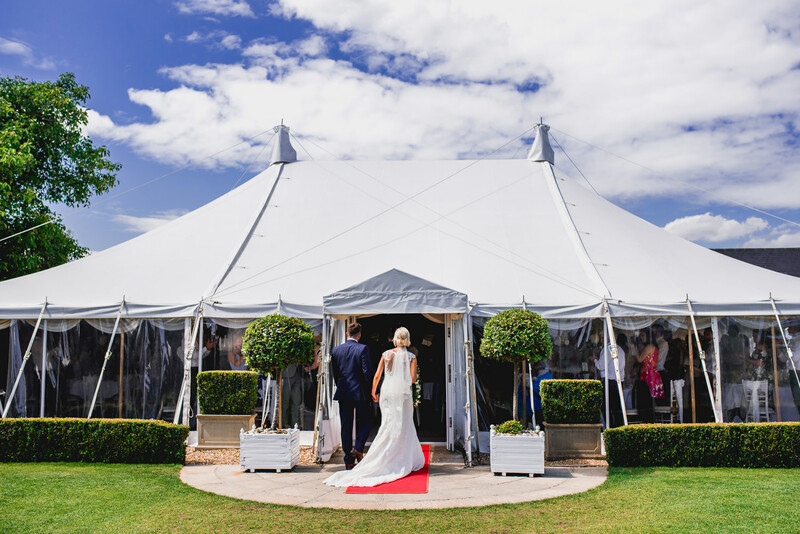 With lots of on-site accommodation, more outdoor space than you could possibly wish for and a basement after hours room – this is a superb new wedding venue! 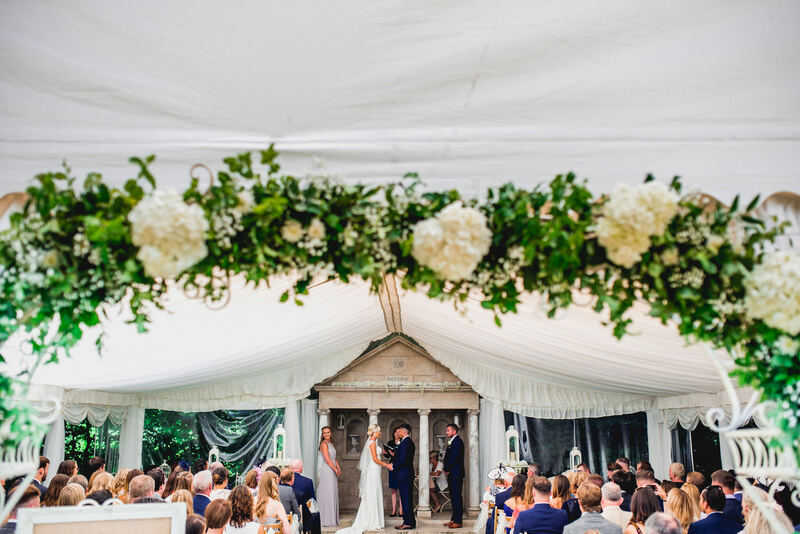 Big shout out to all the hands that helped Jordan, Rupert and ourselves to make this day happen, most importantly Hayley at St Giles House. 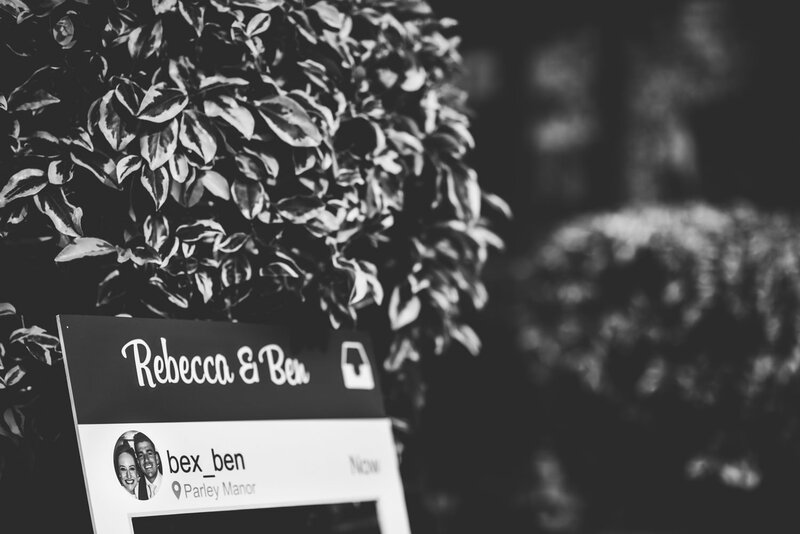 Full supplier list in the footer. 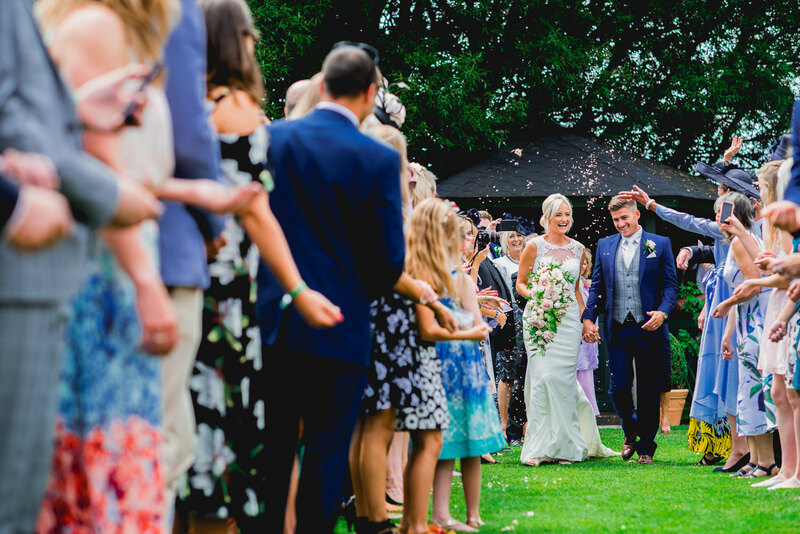 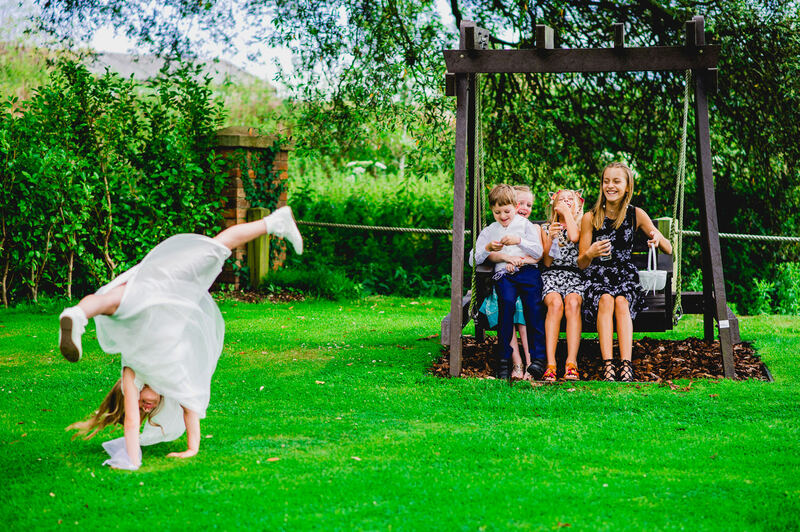 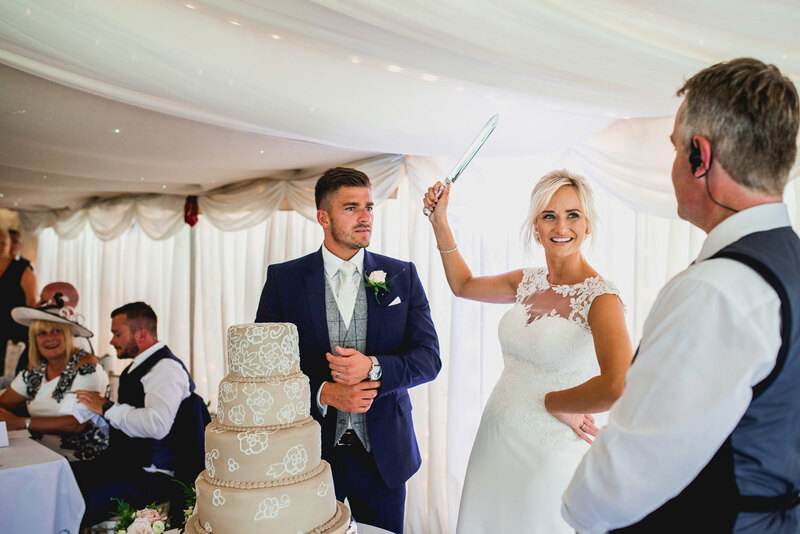 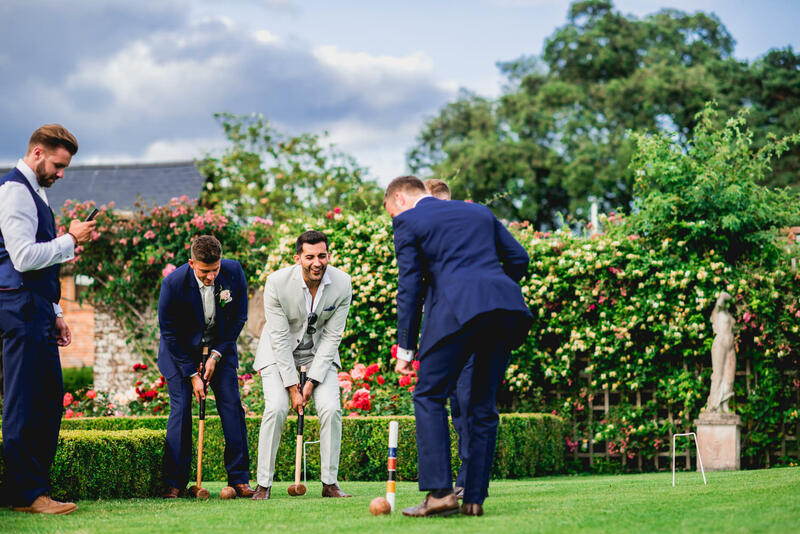 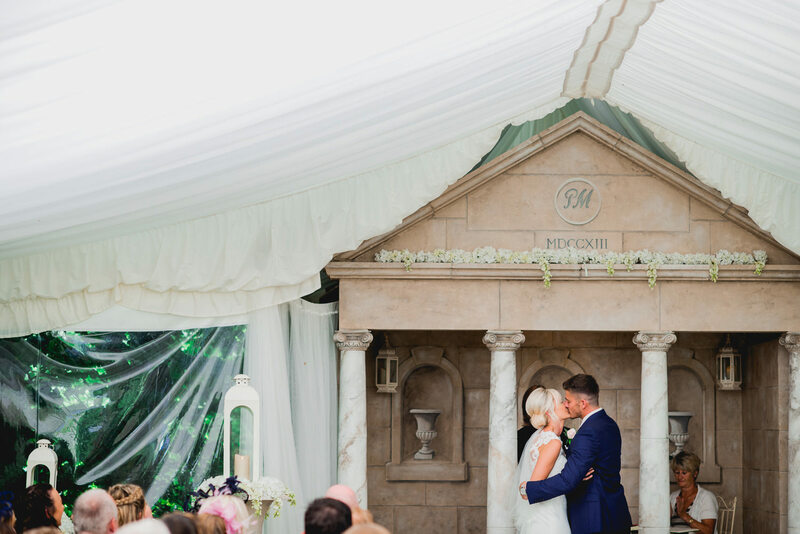 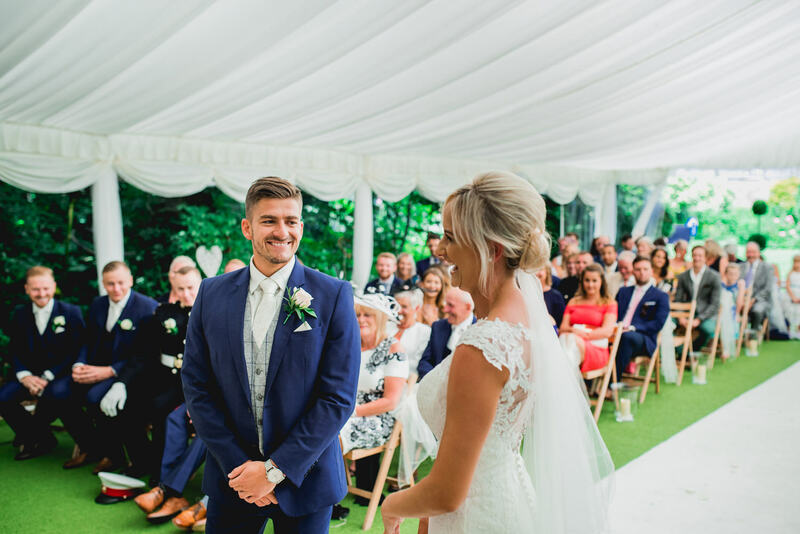 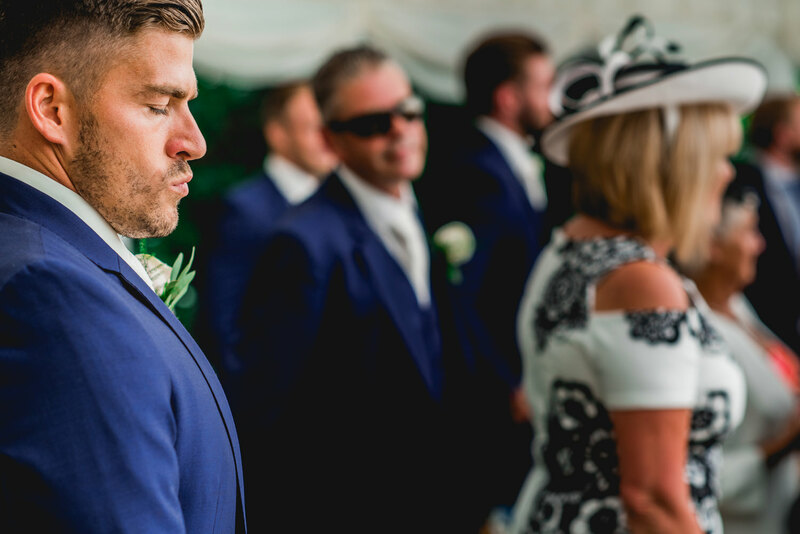 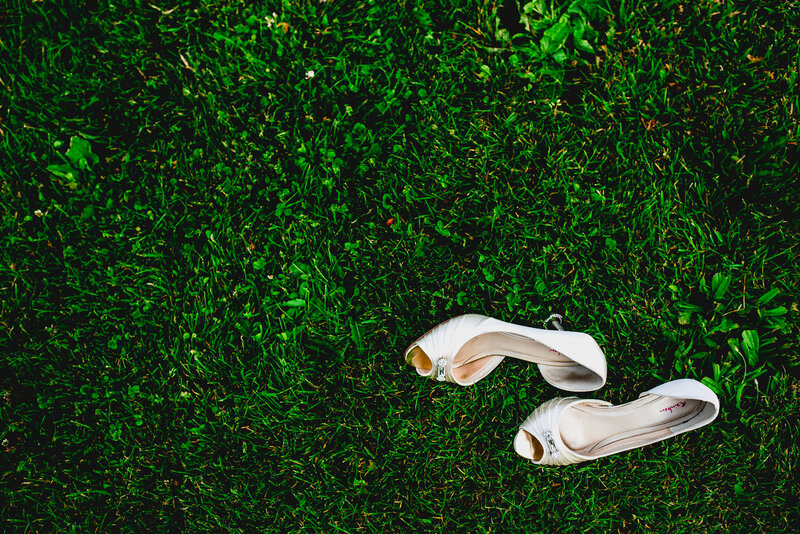 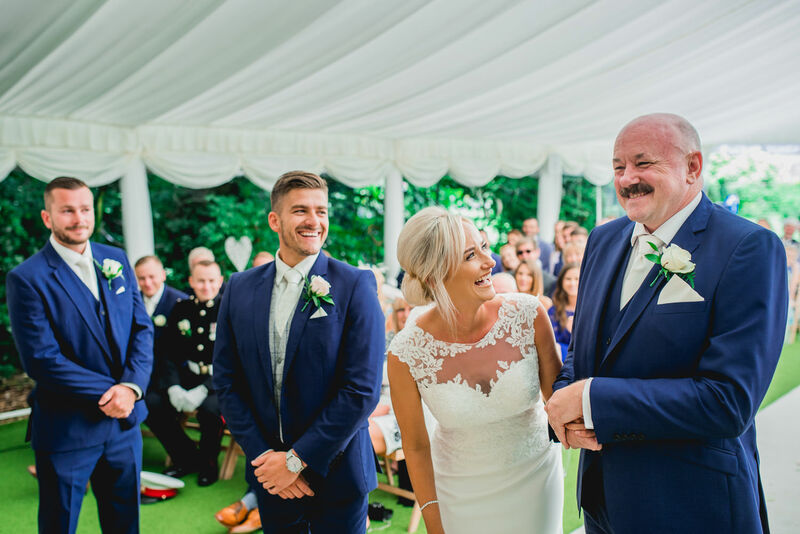 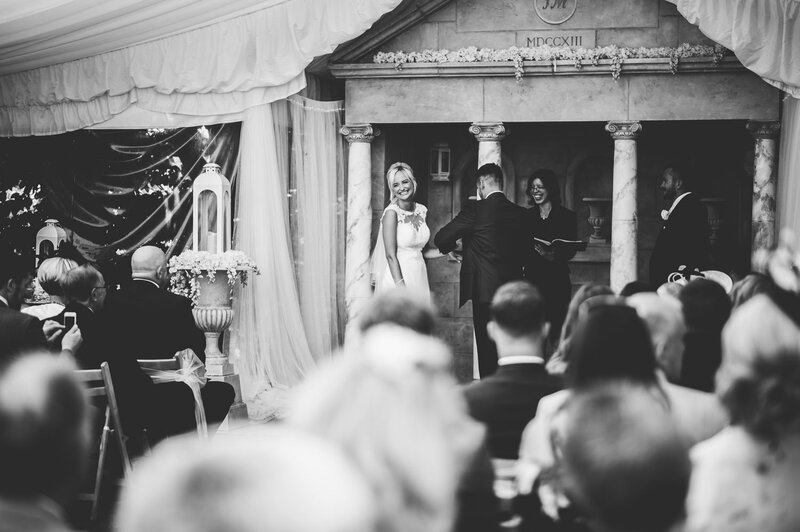 Before I get too far ahead of myself though, we also enjoyed a ceremony in the gardens of their venue at Parley Manor, a reception on the lawn and then the wedding breakfast in Parley’s grand marquee. 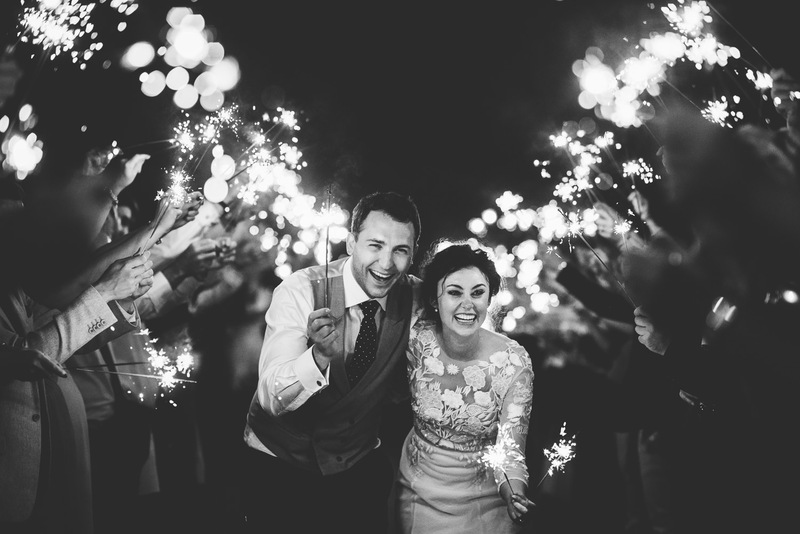 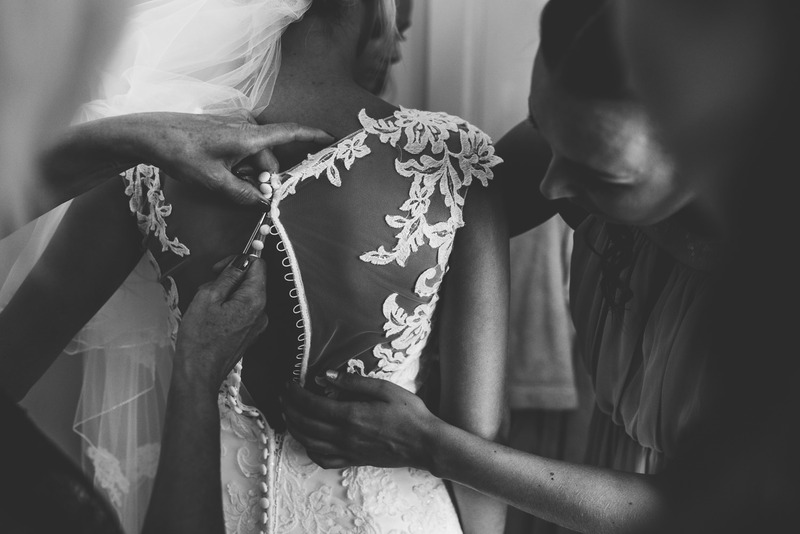 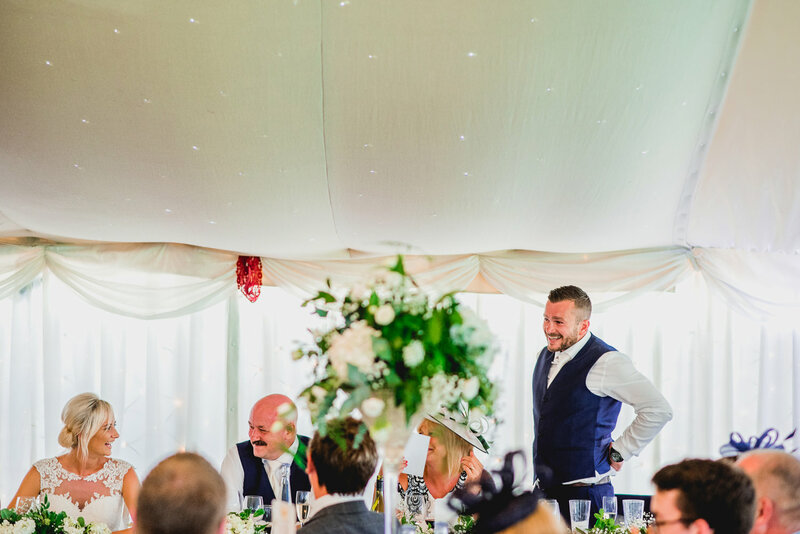 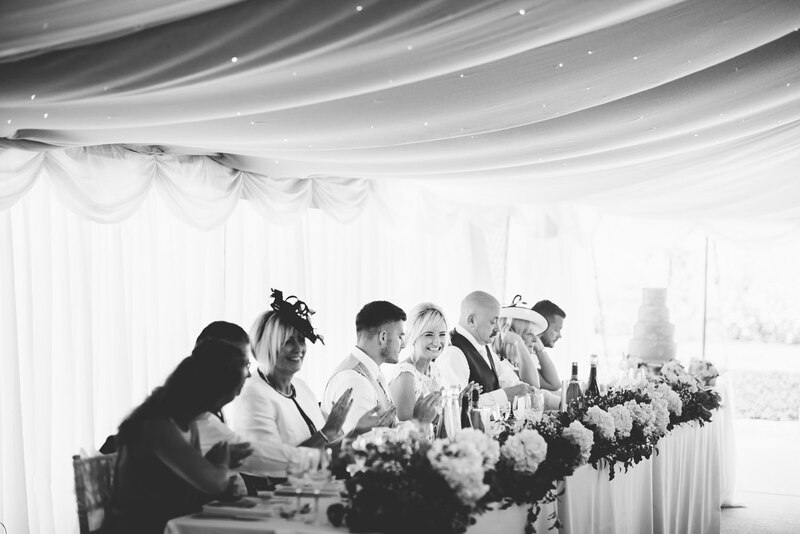 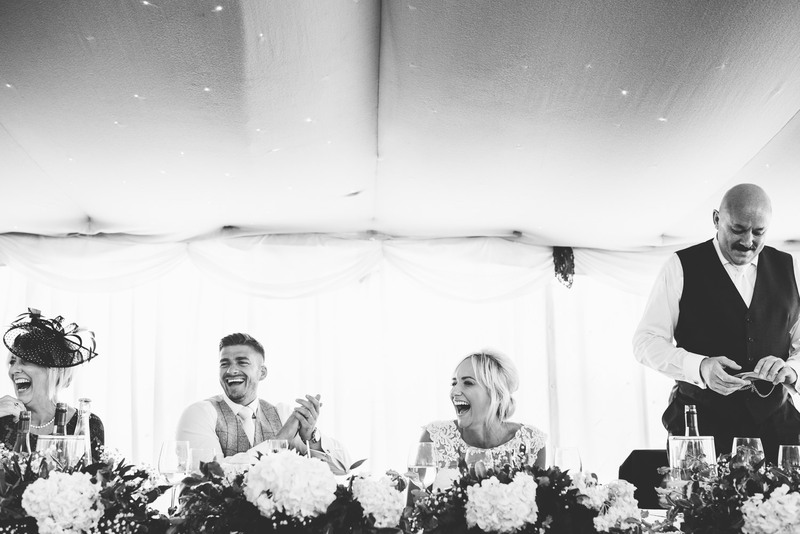 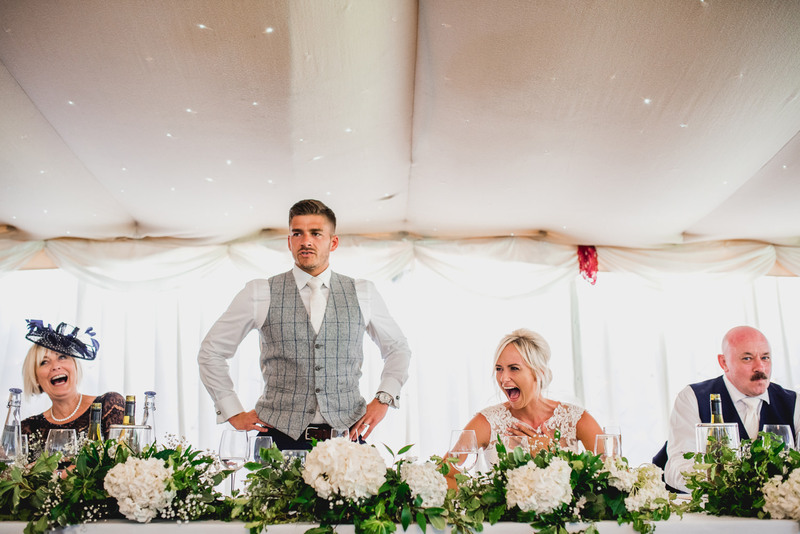 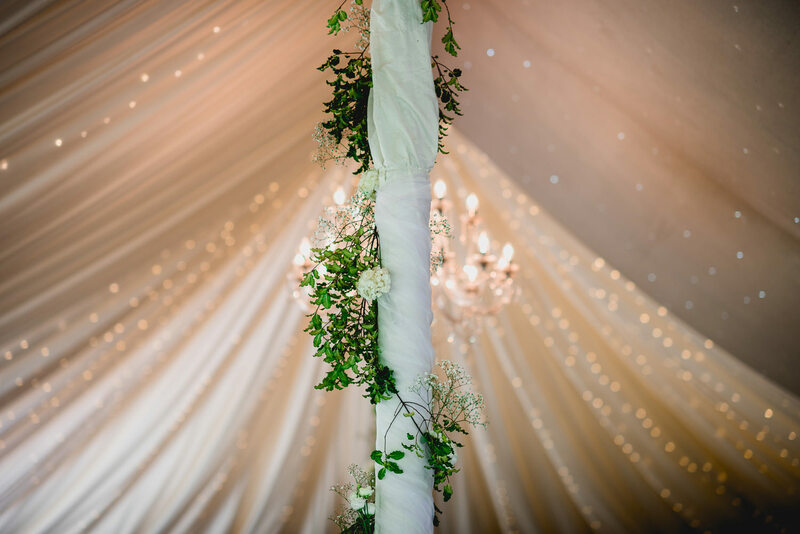 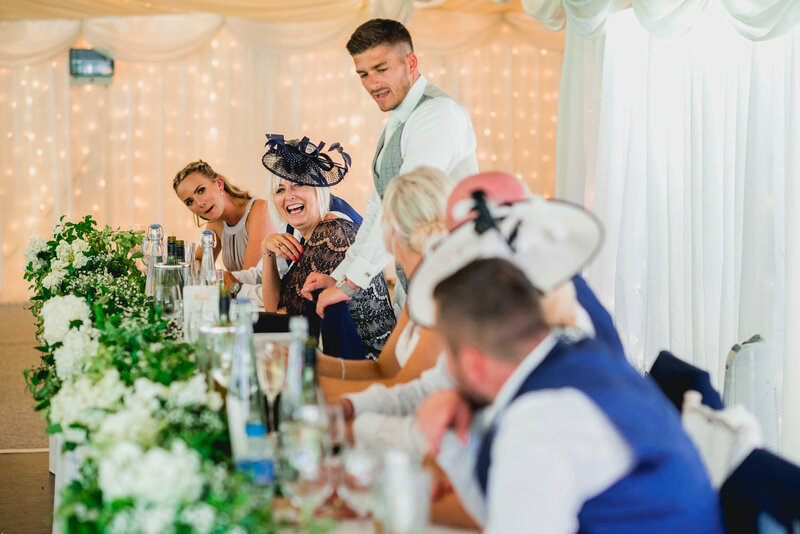 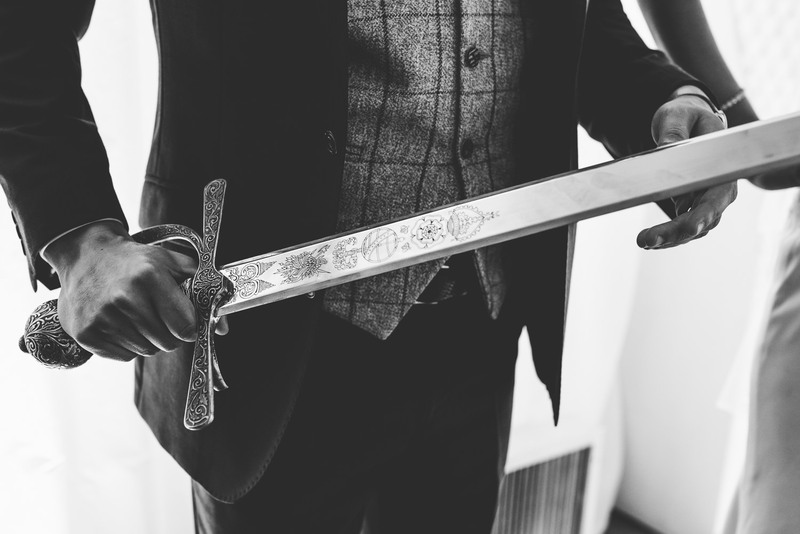 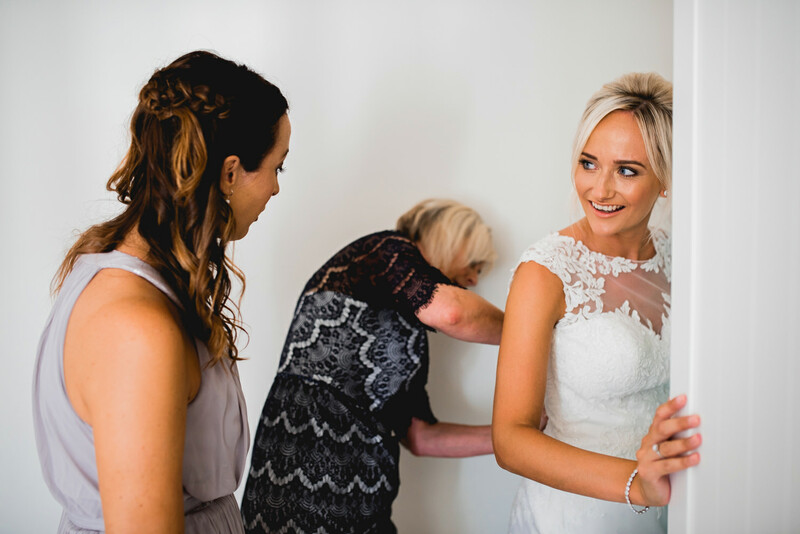 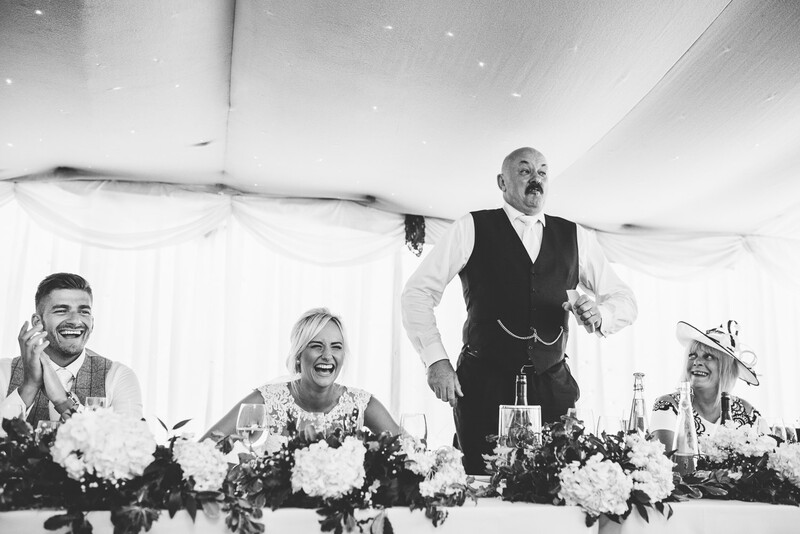 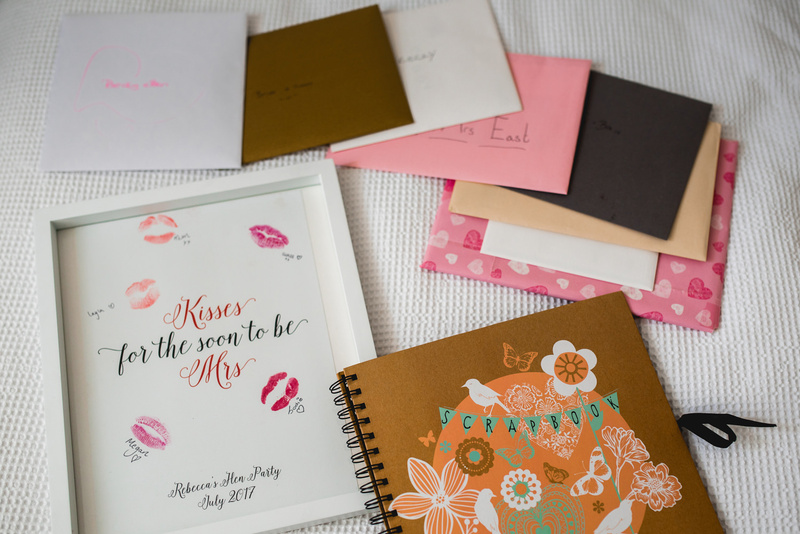 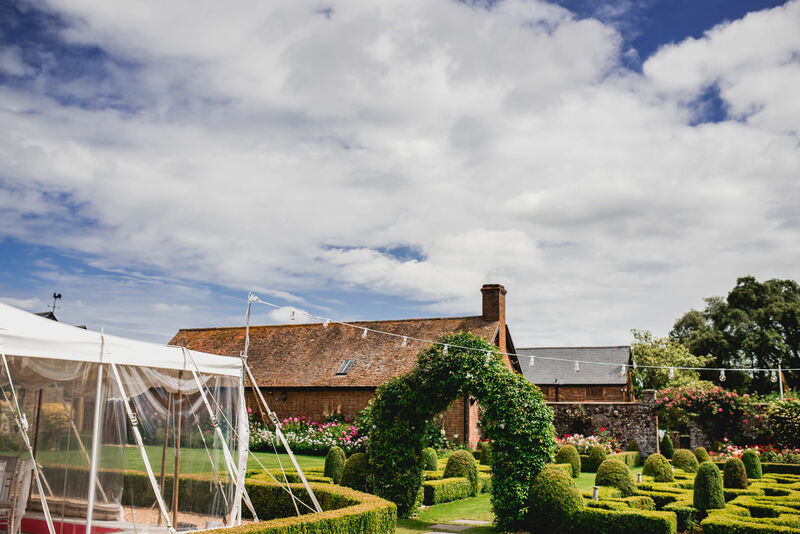 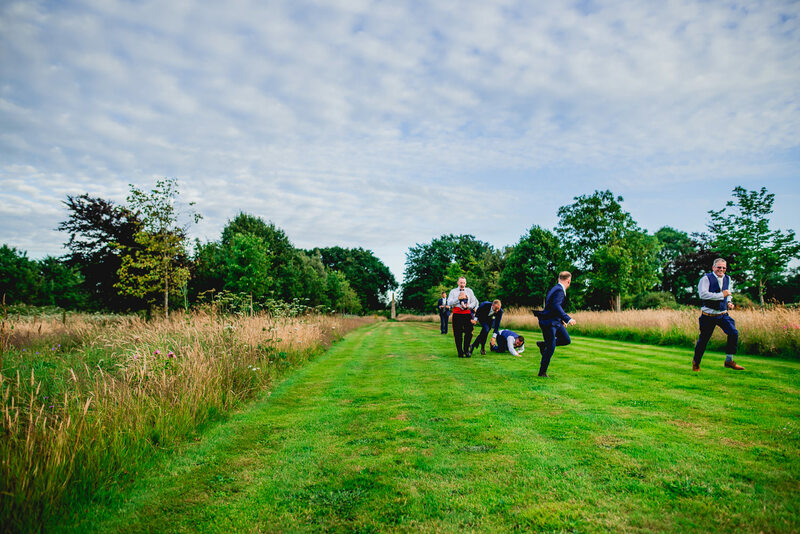 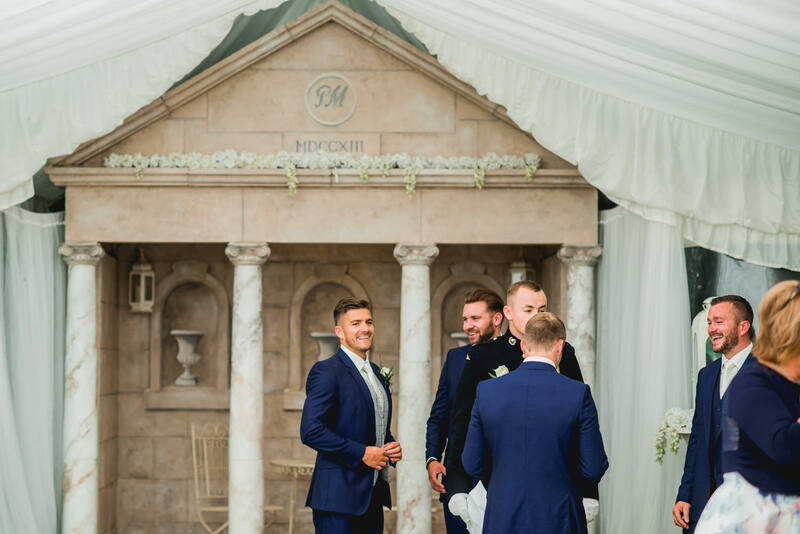 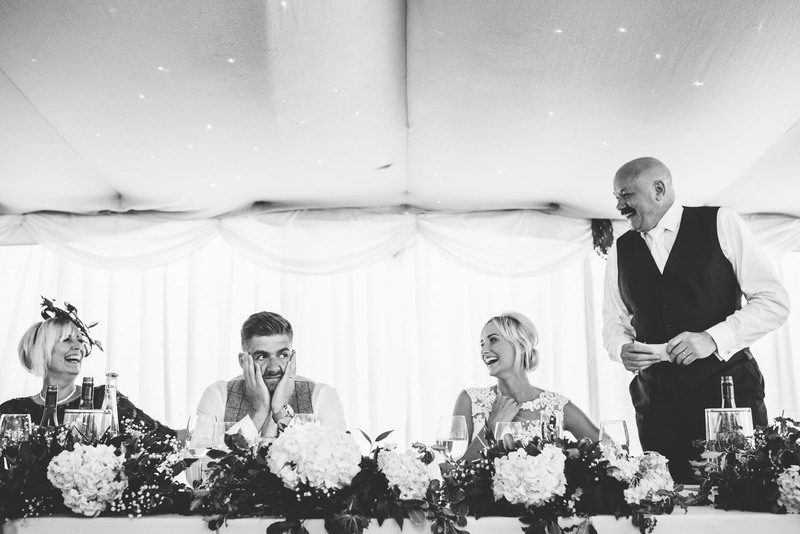 A big shout out must go to the staff at Parley, and specifically the co-ordinator who was without a doubt one of the most organised and well rounded member of staff at a wedding venue we had met during the entire year! 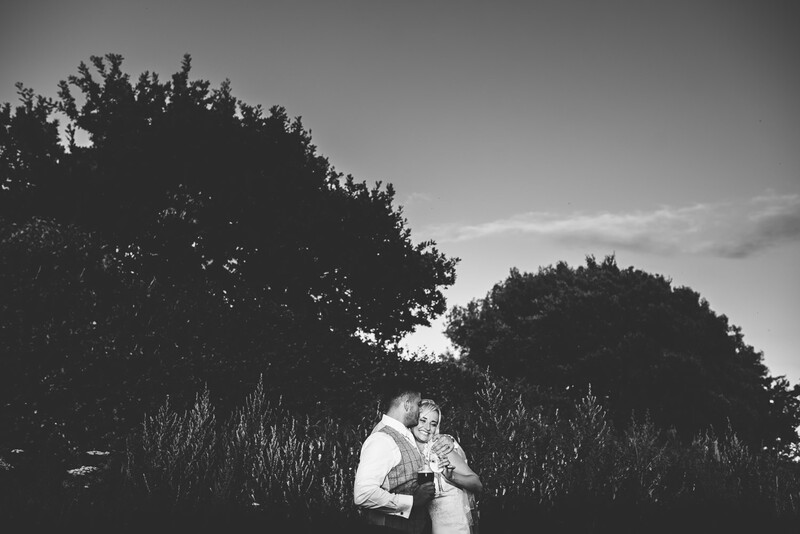 The day continued outside with a beautiful long summers evening which we took full advantage of. 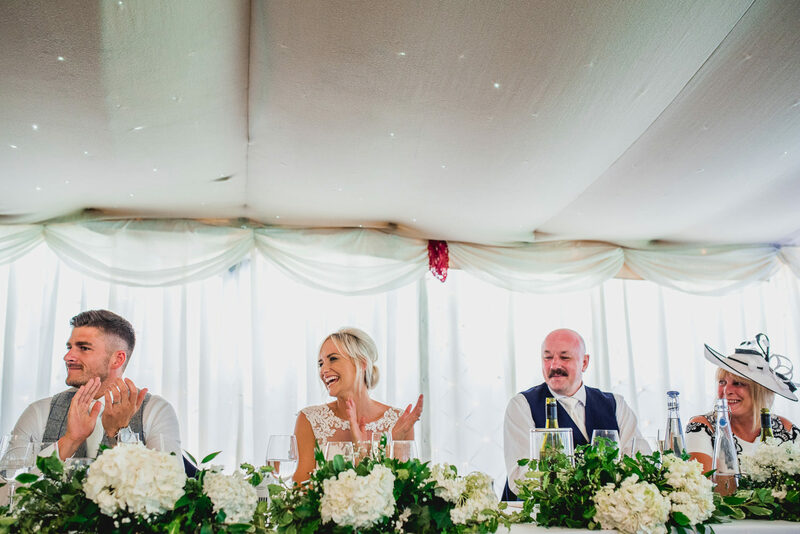 Congratulations to this lovely couple whom had a honest blast and treated us so very well throughout the day. 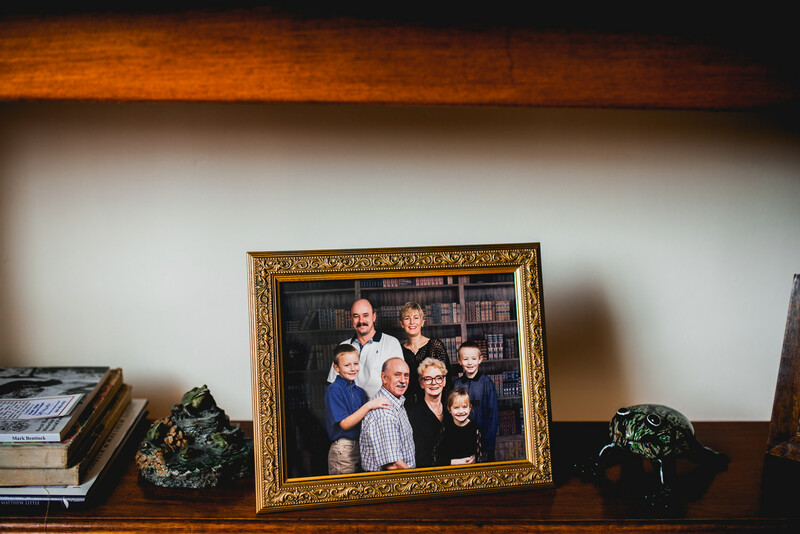 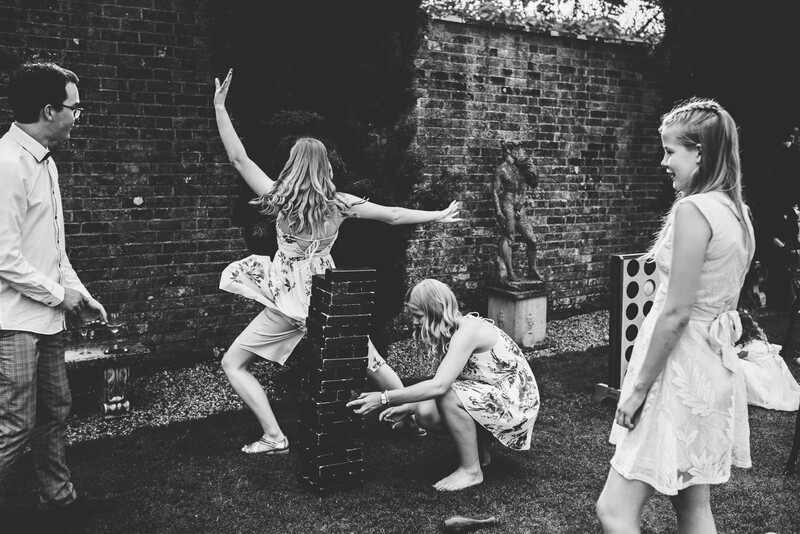 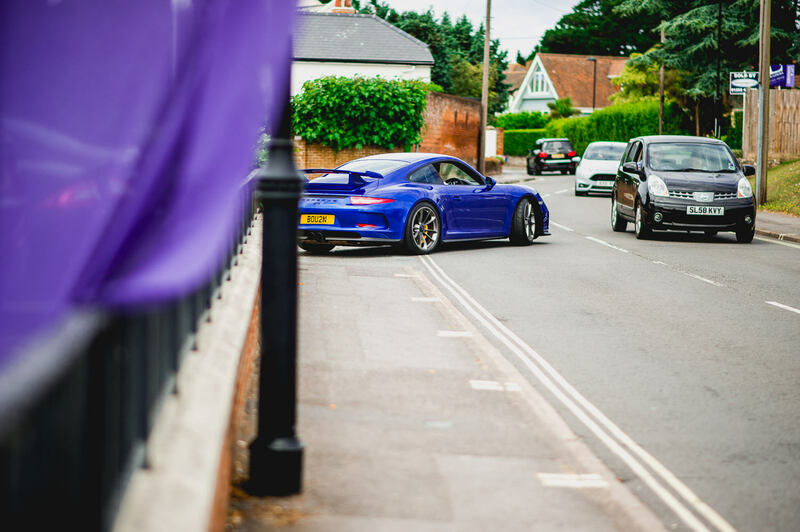 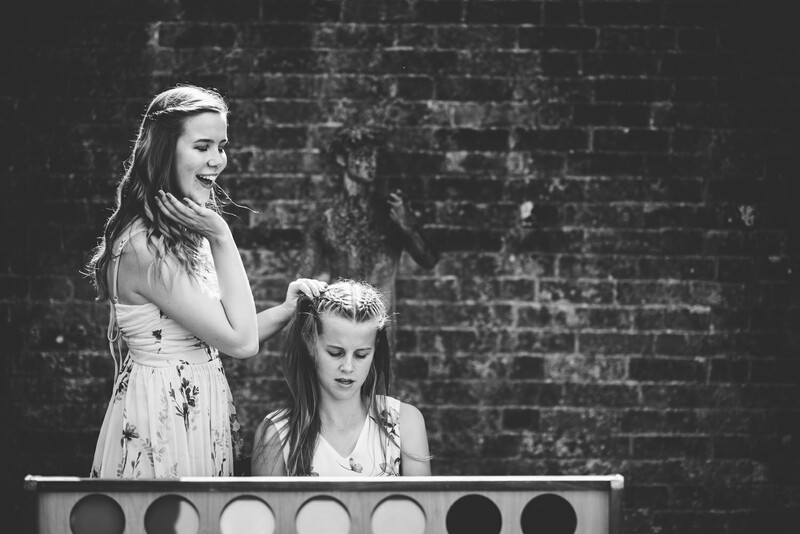 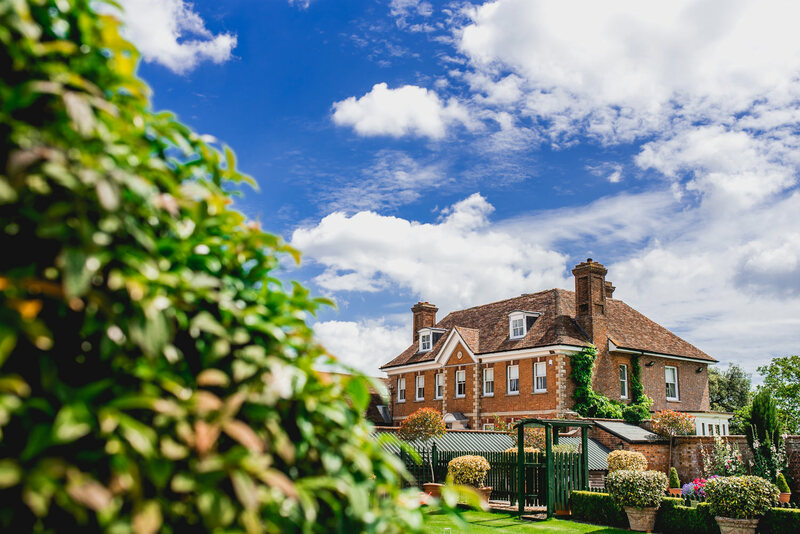 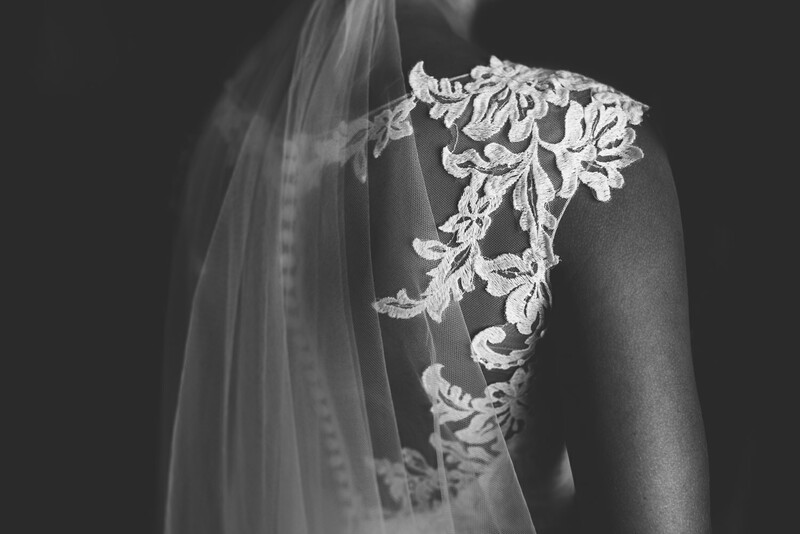 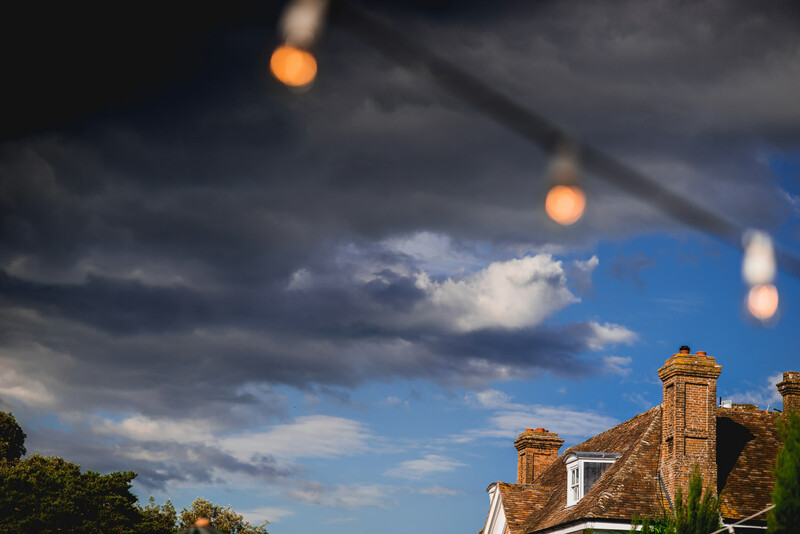 A pleasure – take us back to Parley Manor.